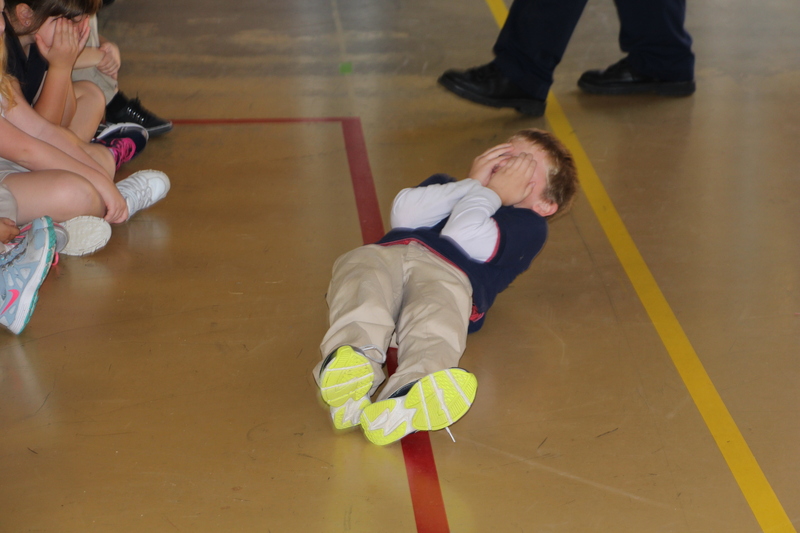 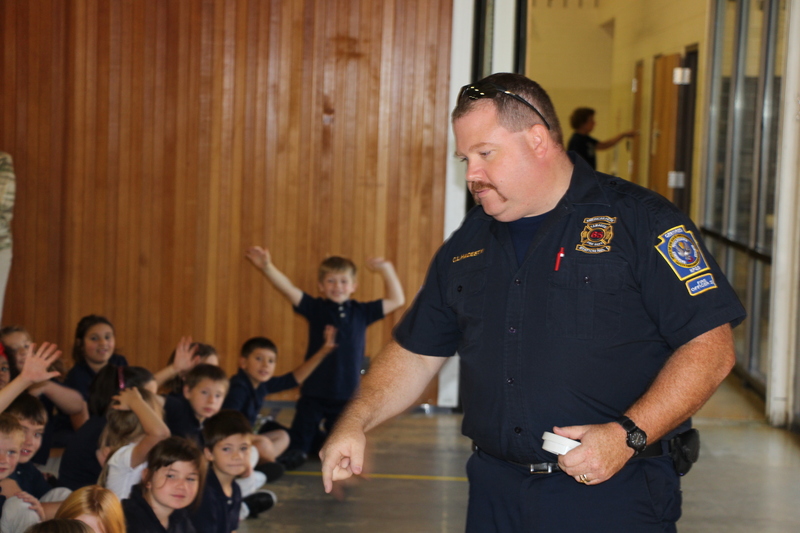 Program coördinator Chris Hadesty (firefighter and paramedic) teaches Russell Parker, age 7, of Mrs. Jones class how to stop, drop and roll. 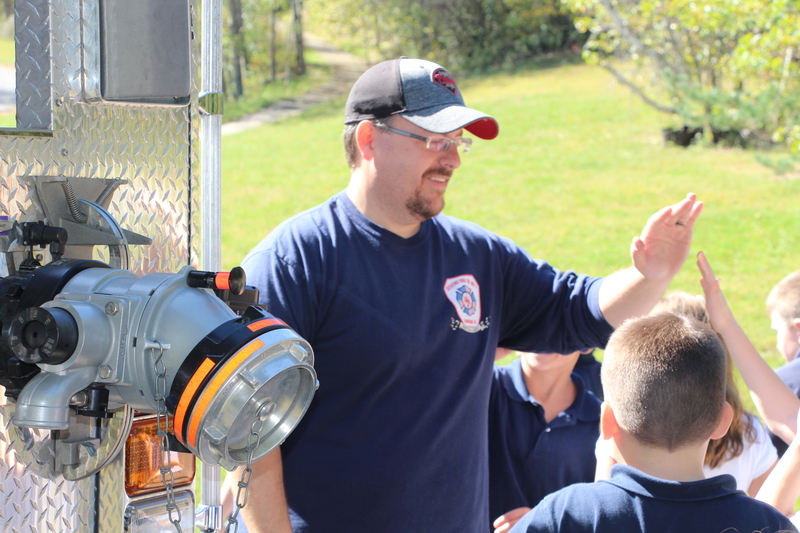 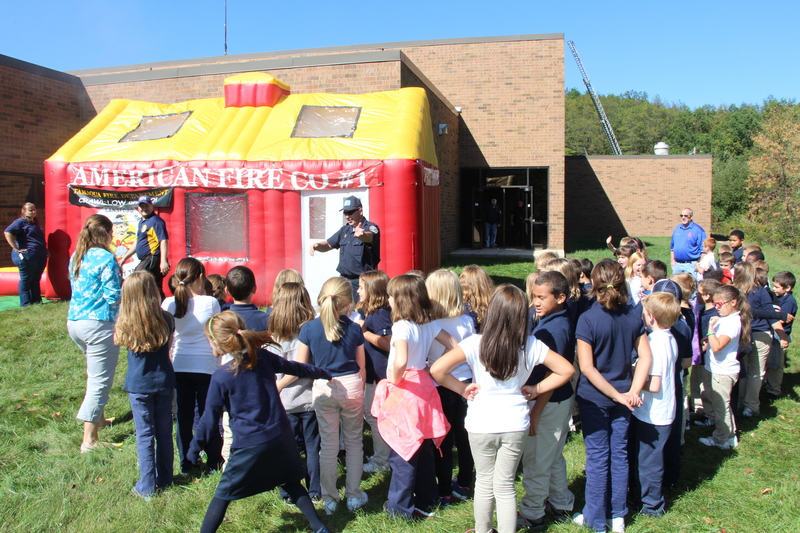 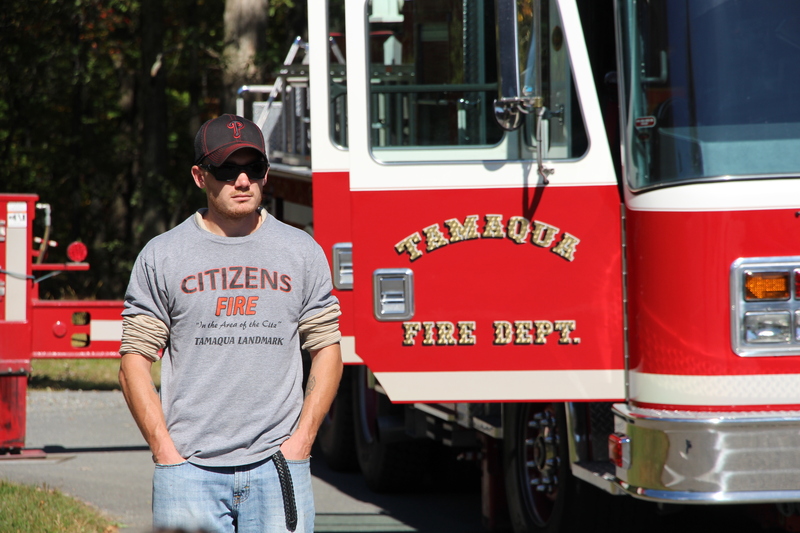 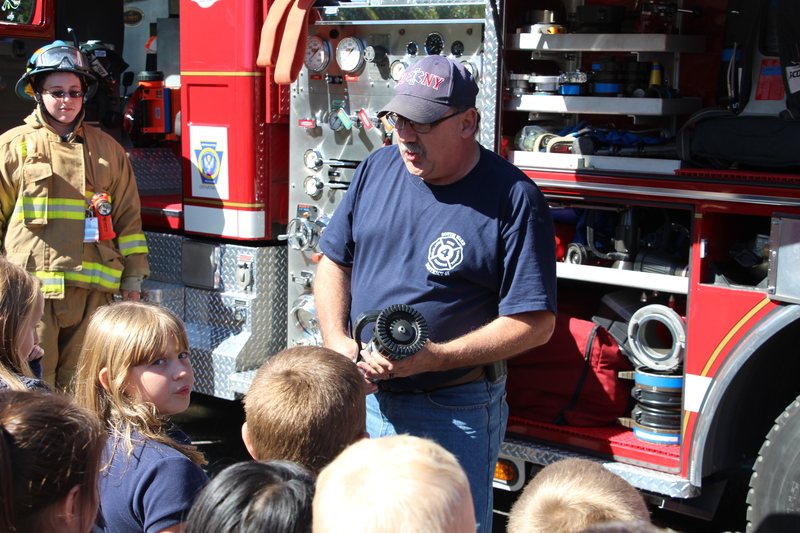 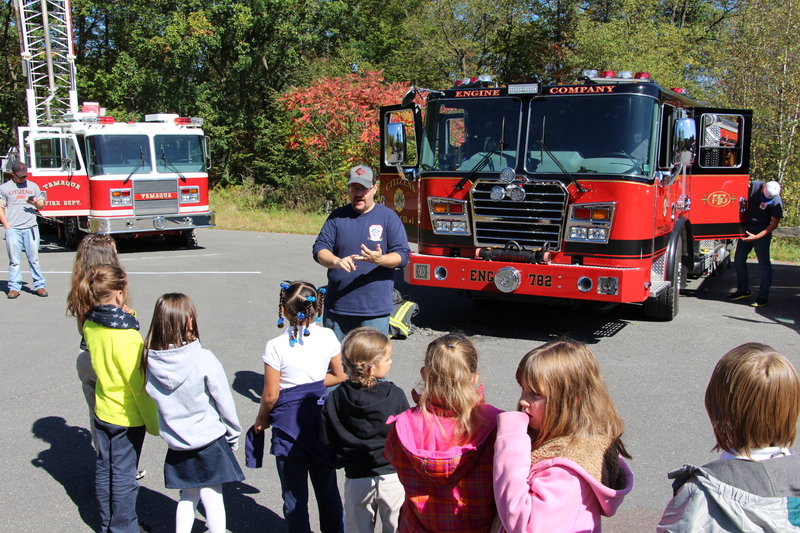 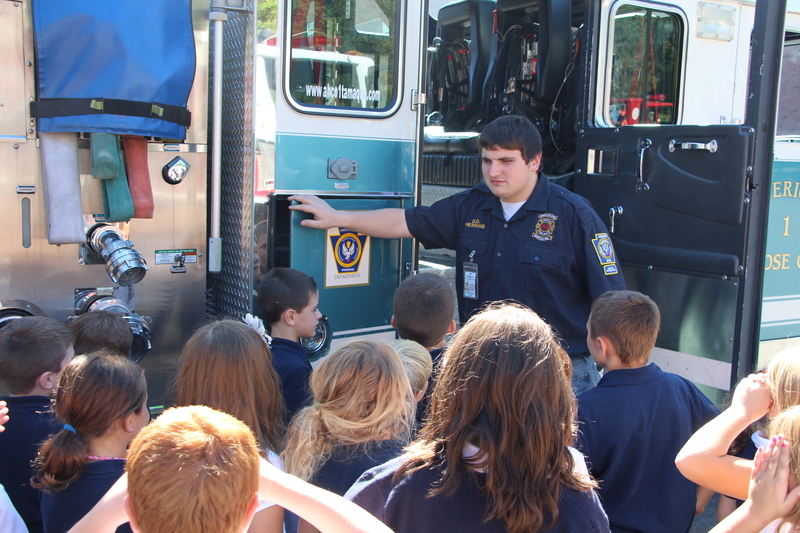 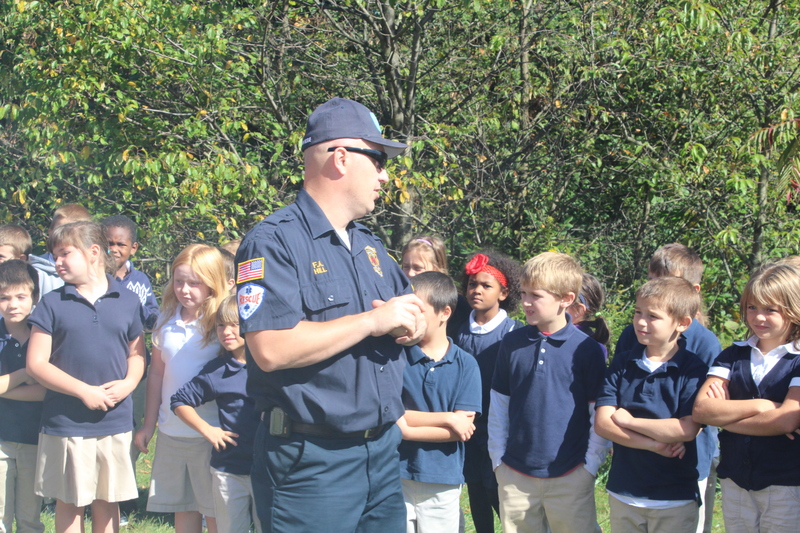 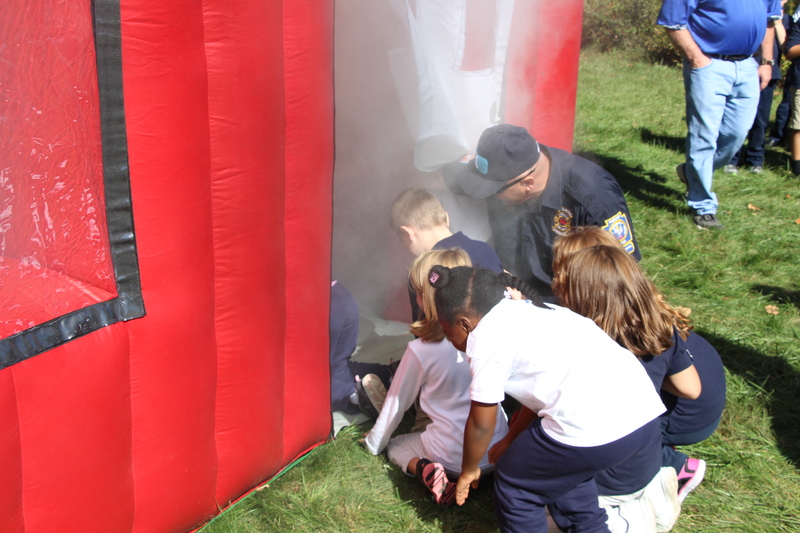 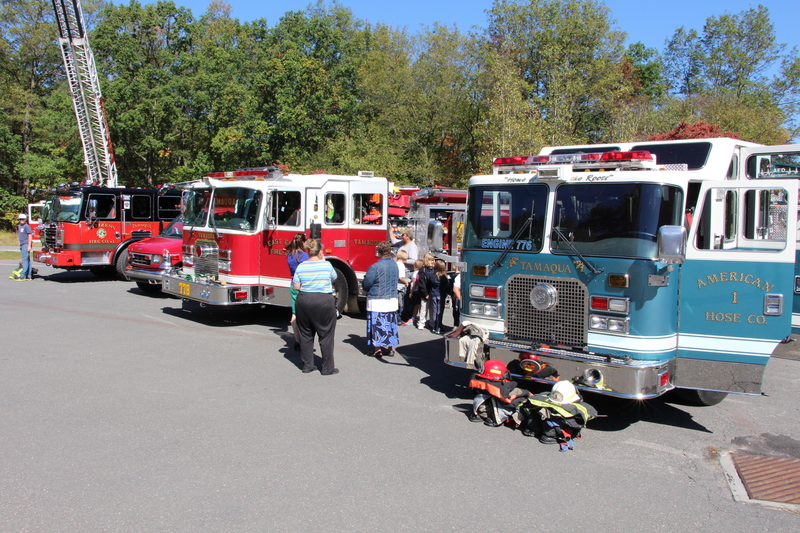 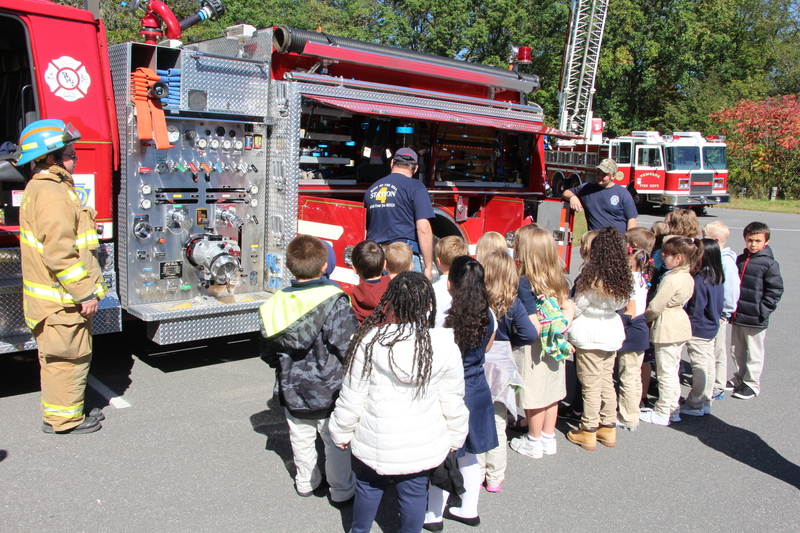 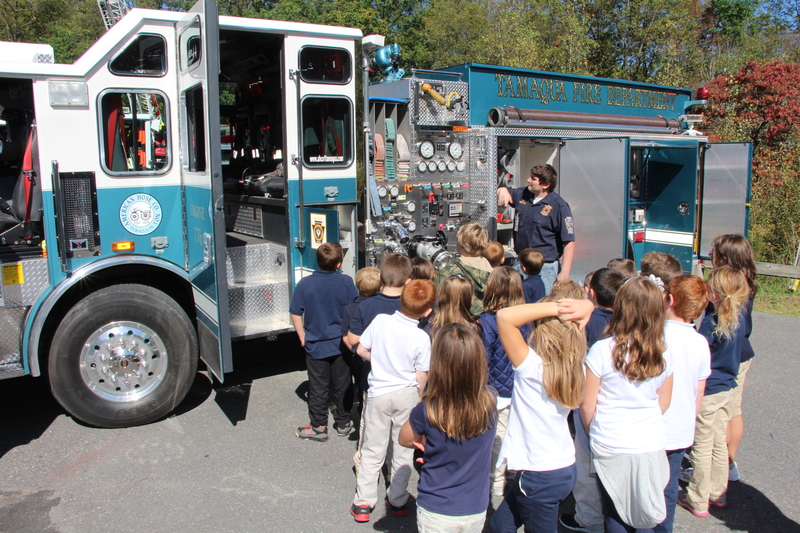 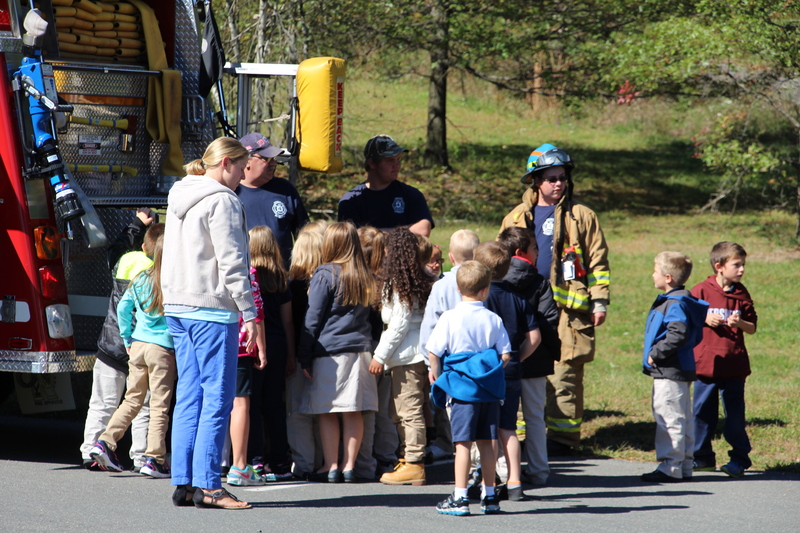 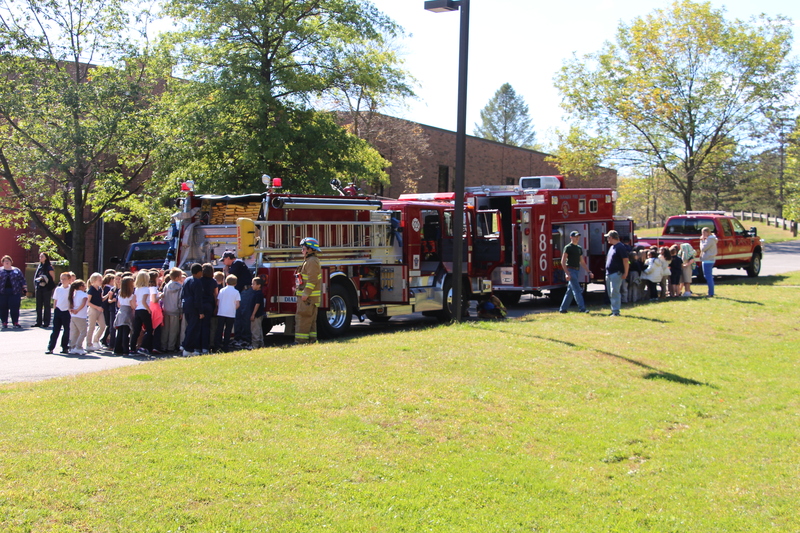 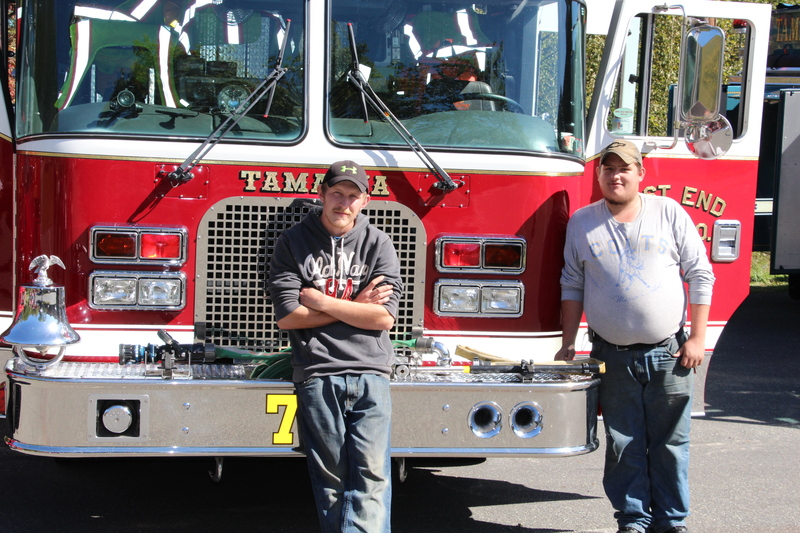 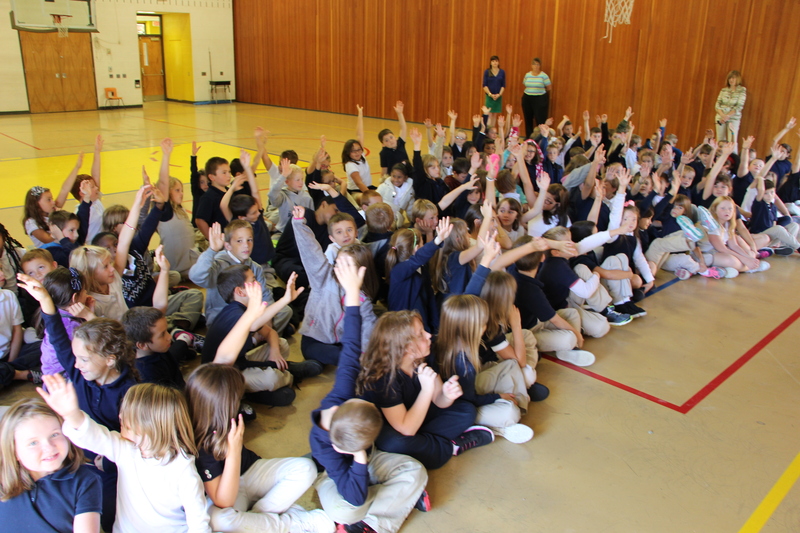 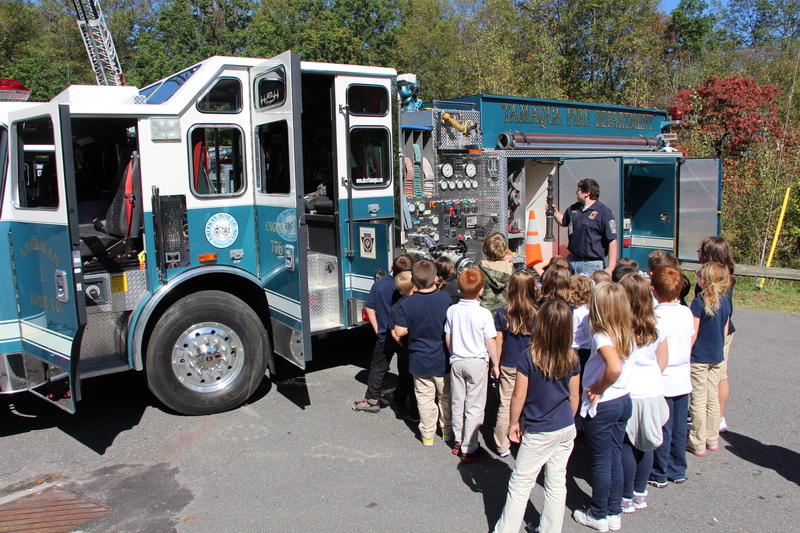 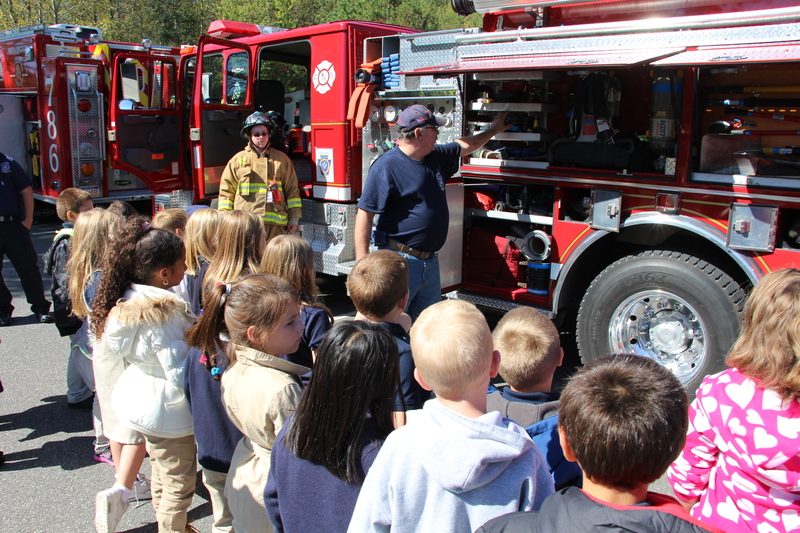 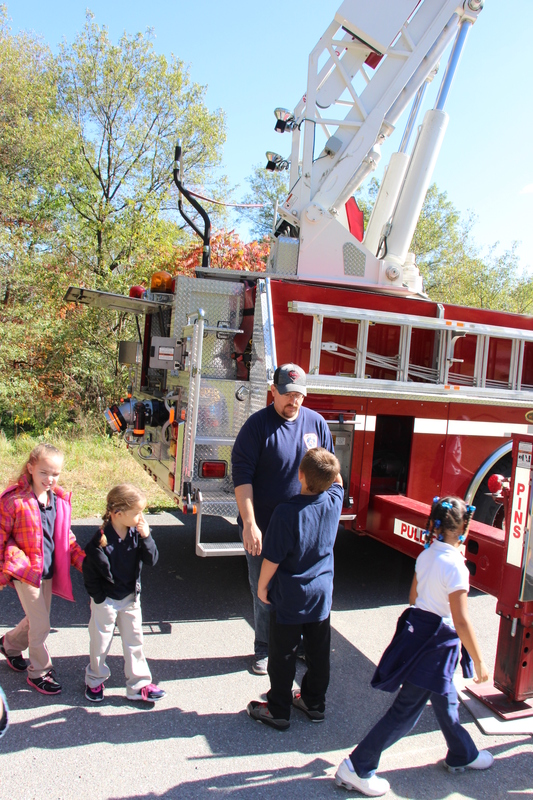 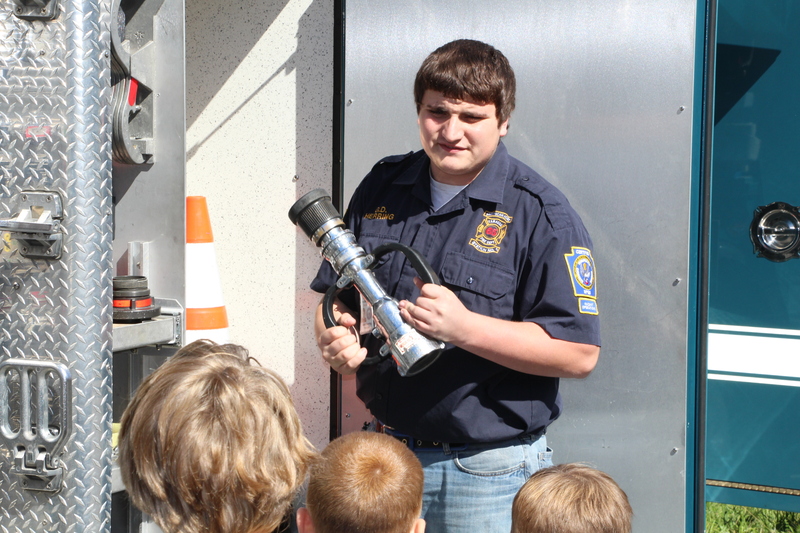 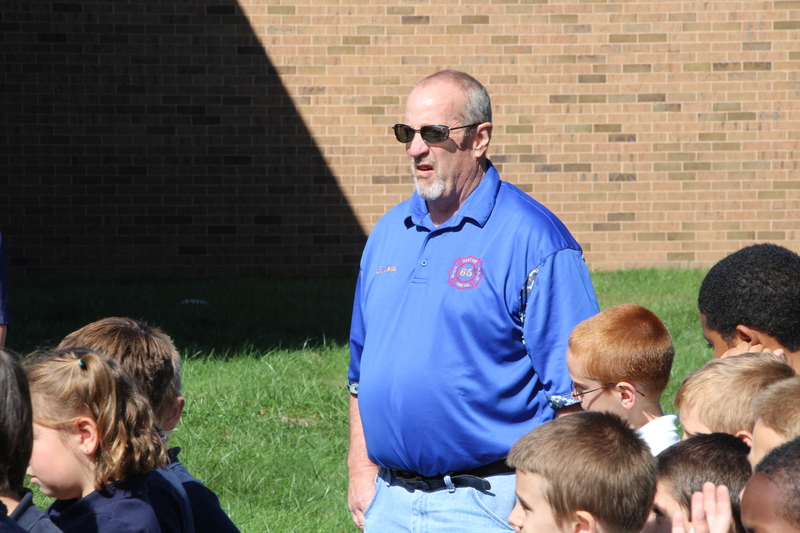 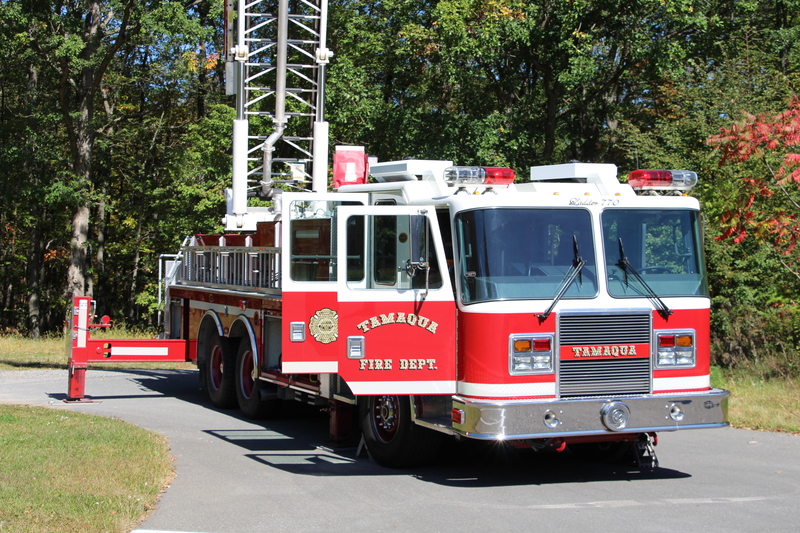 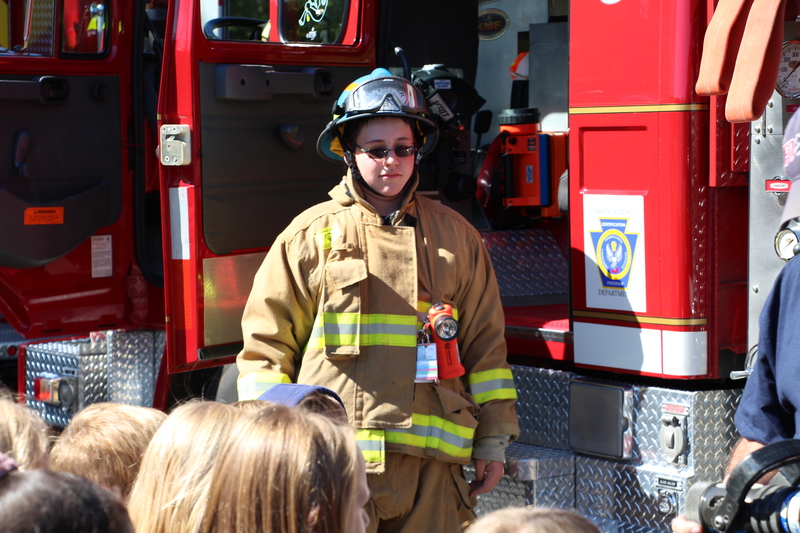 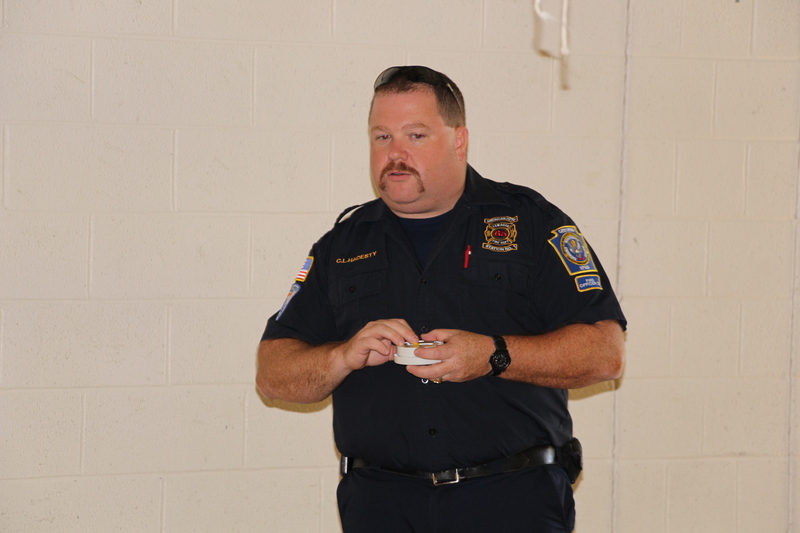 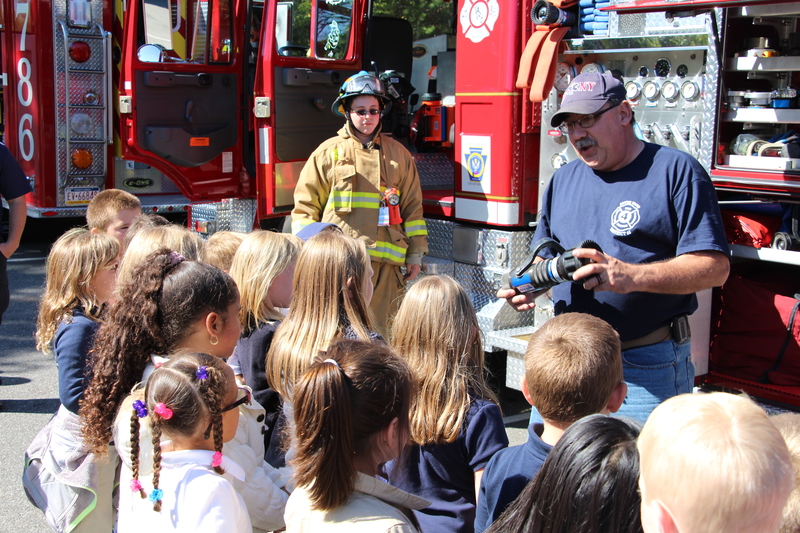 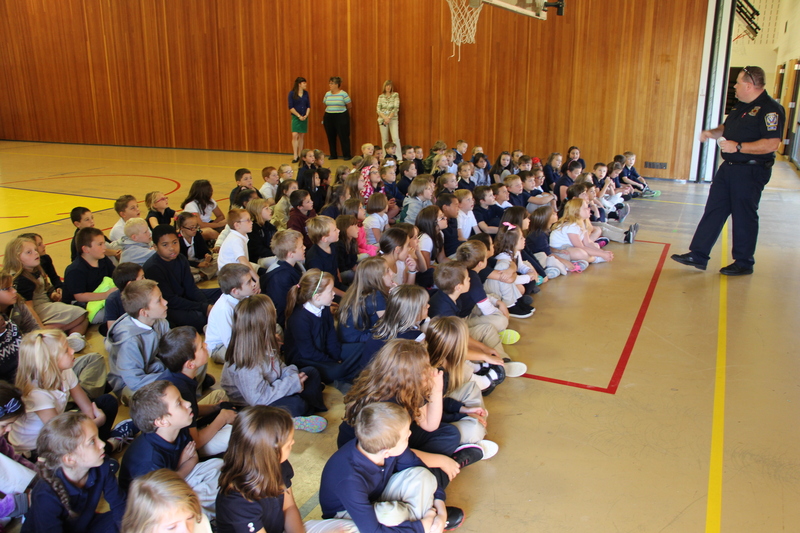 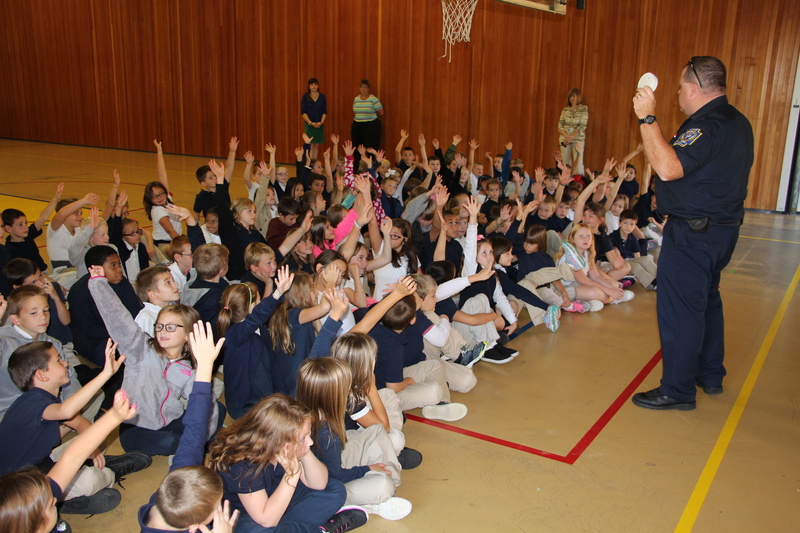 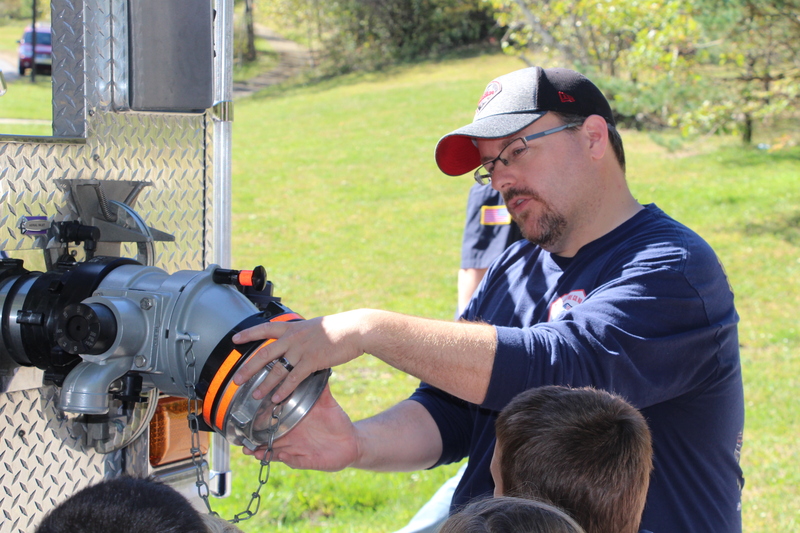 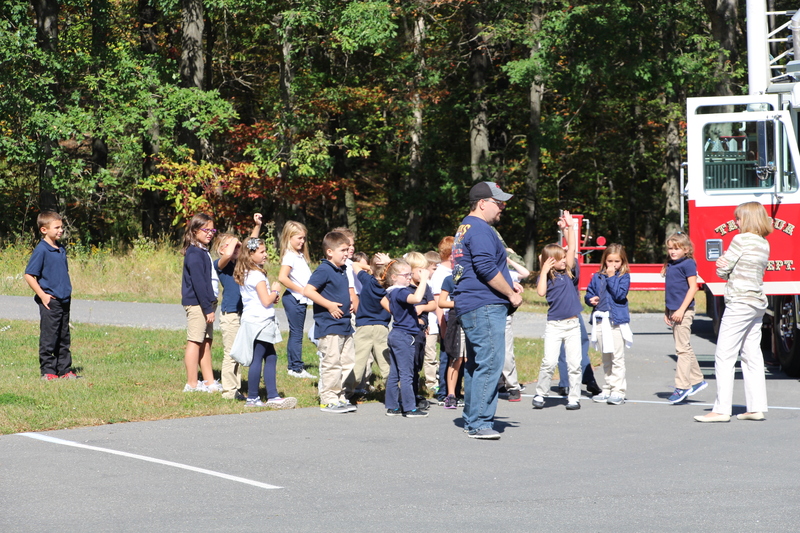 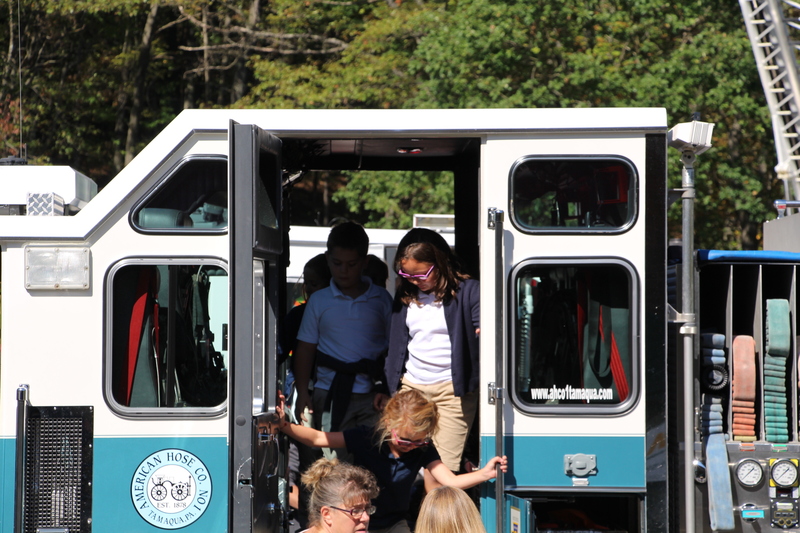 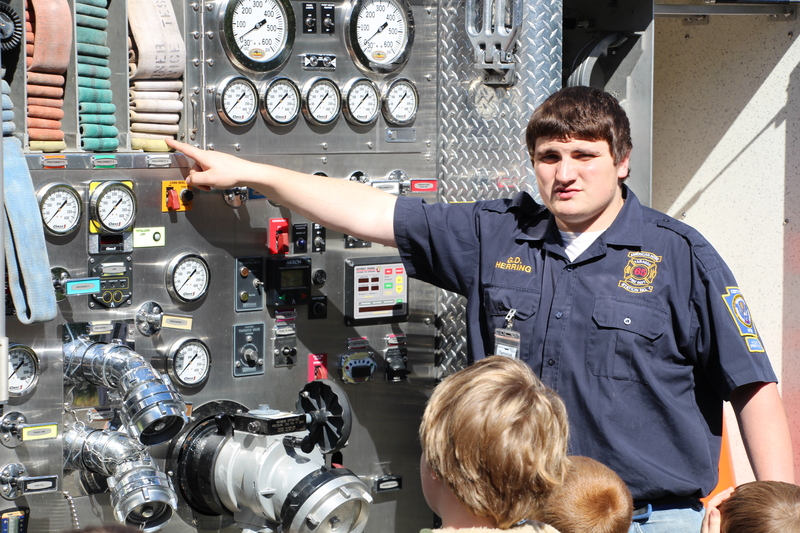 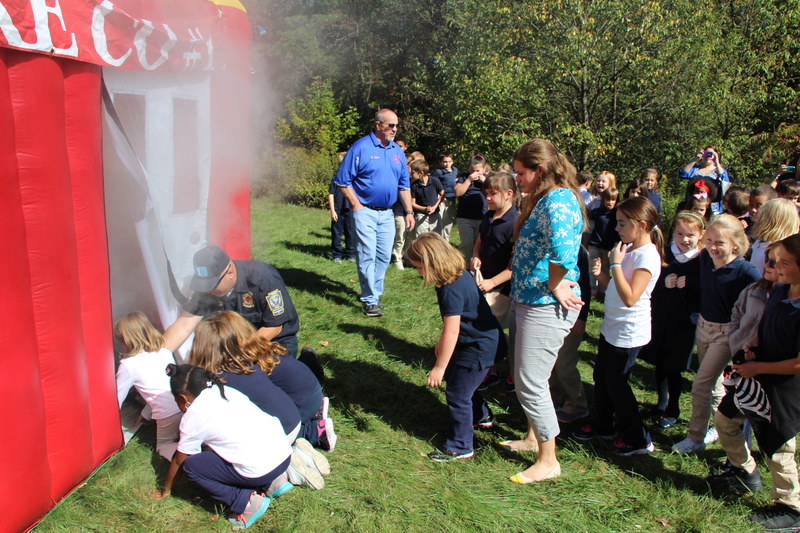 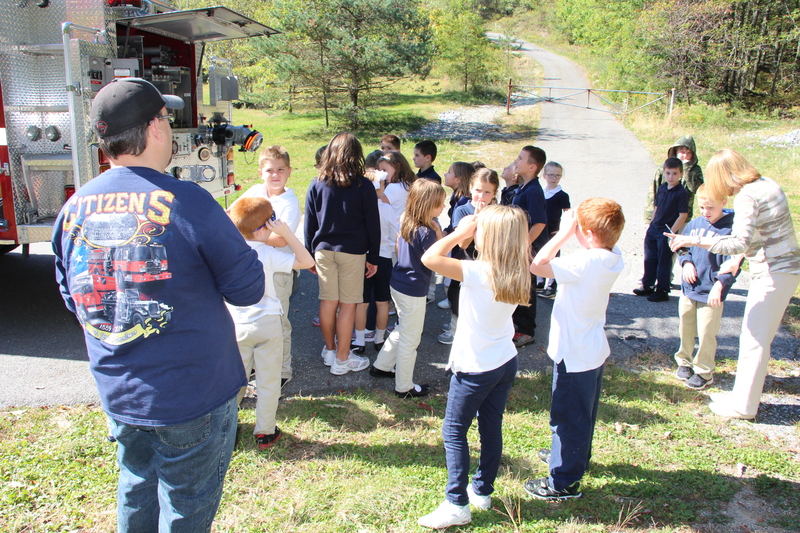 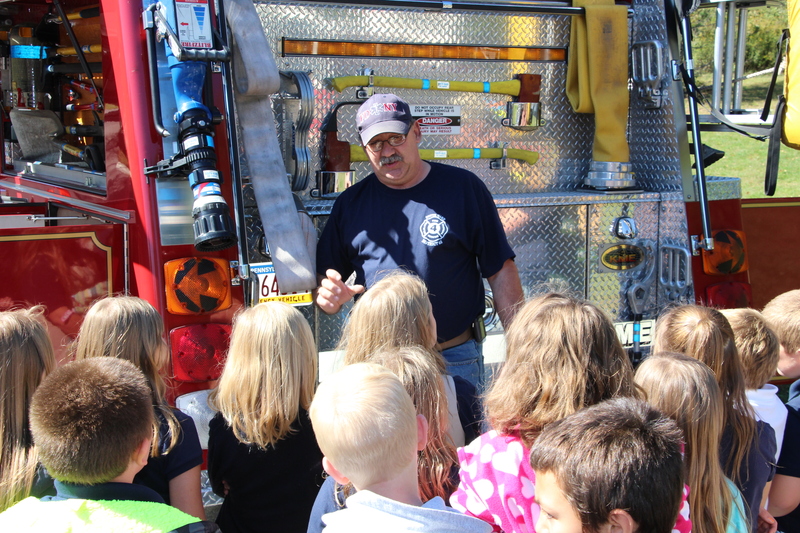 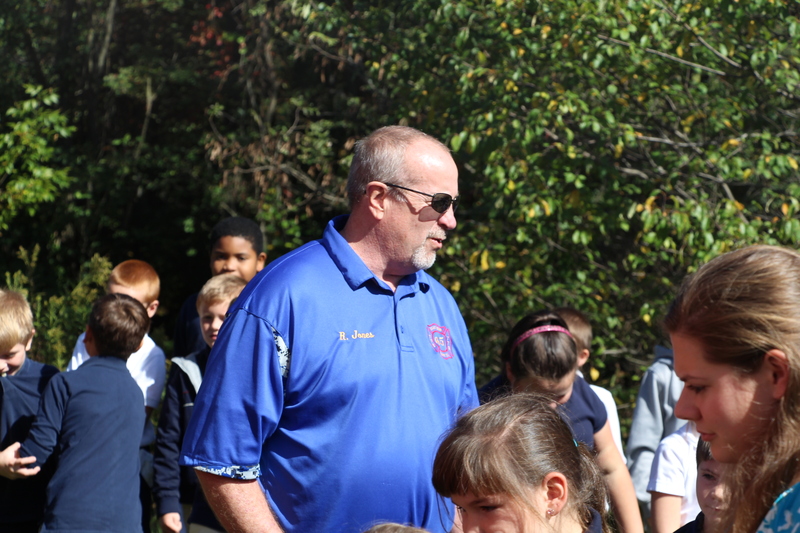 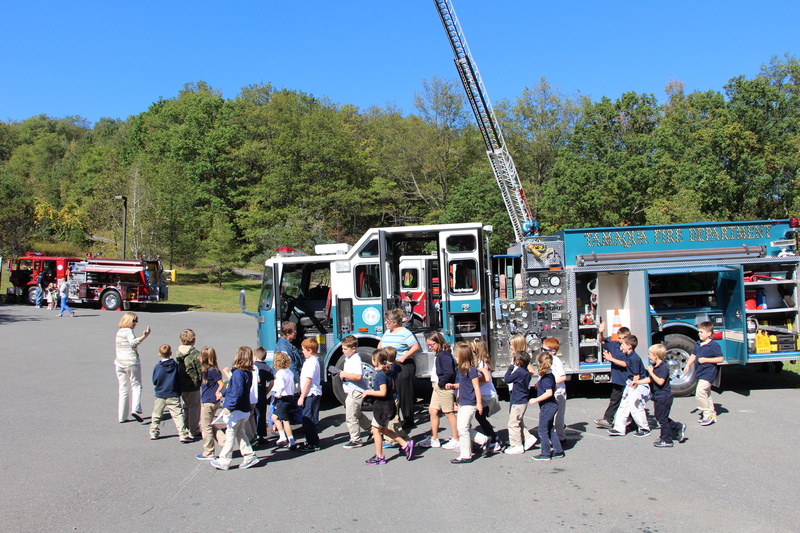 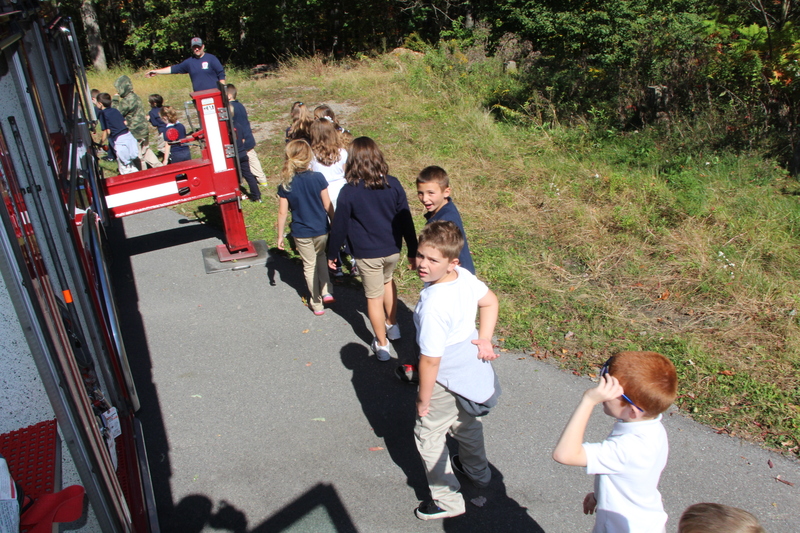 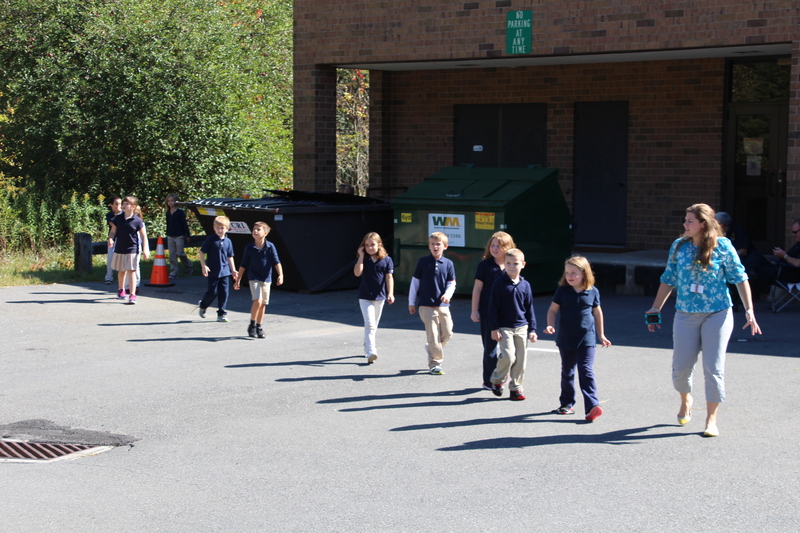 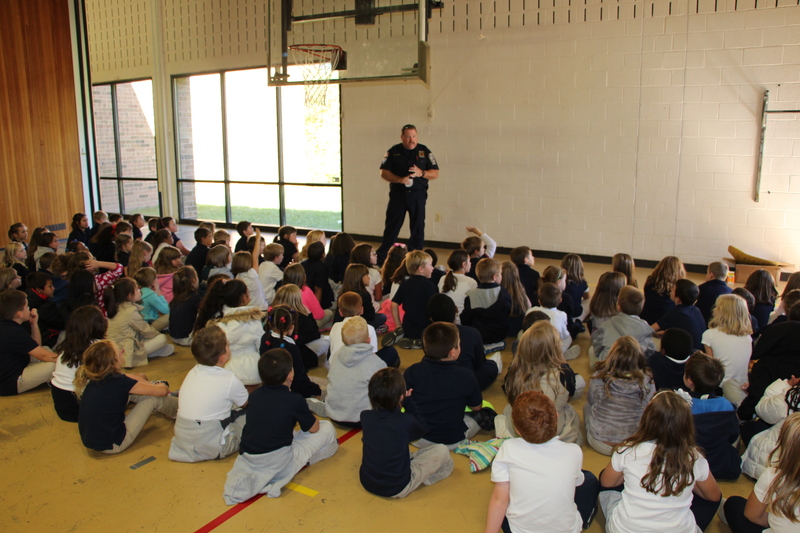 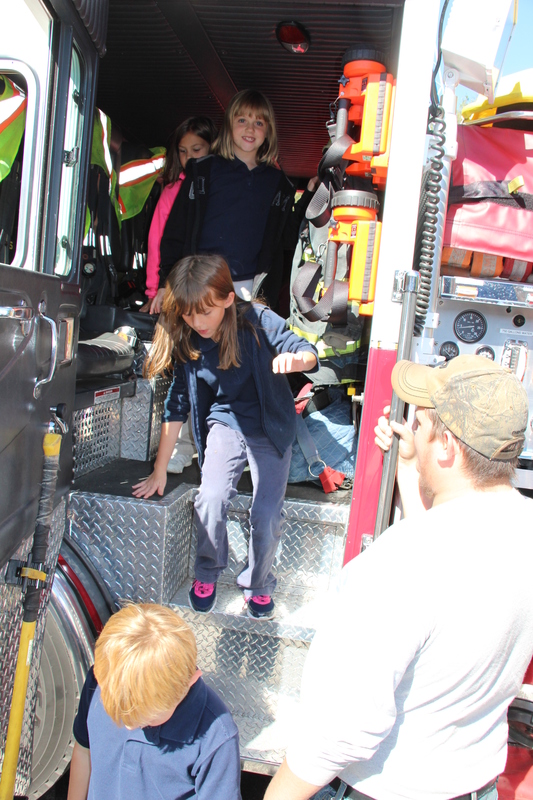 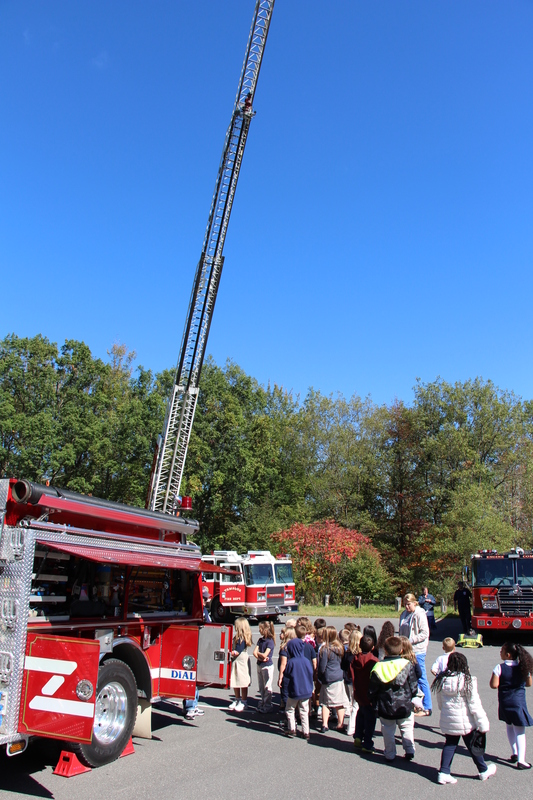 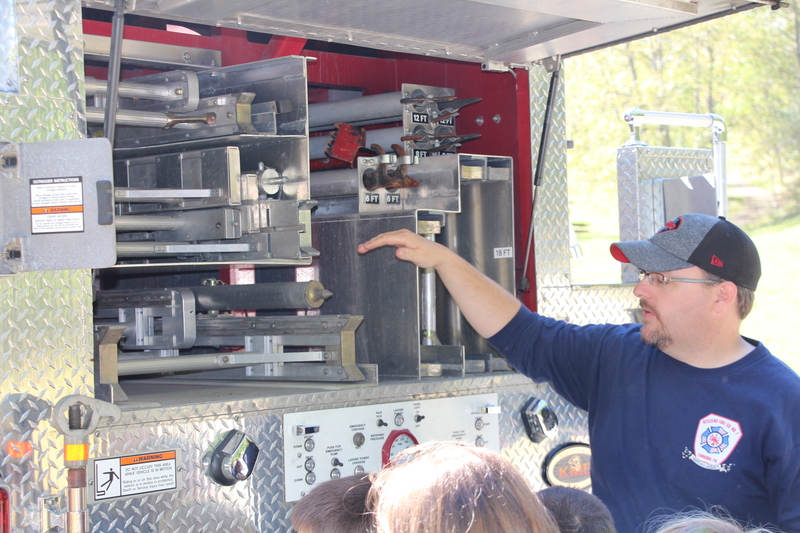 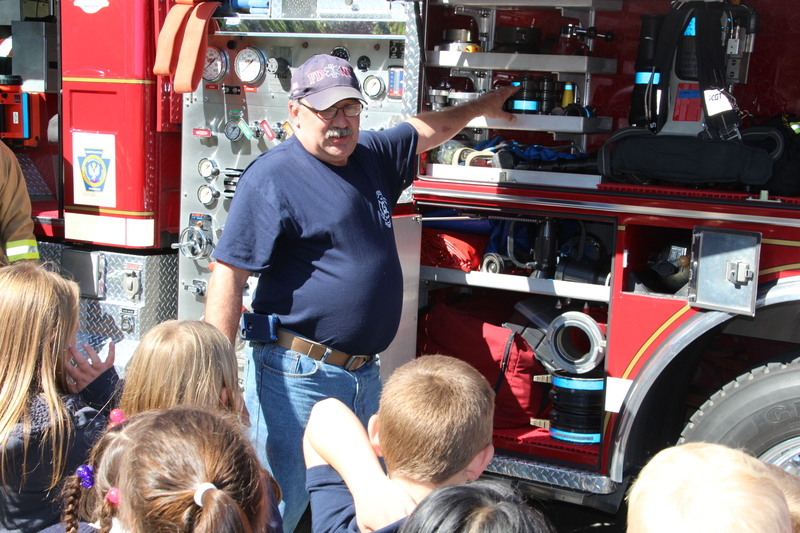 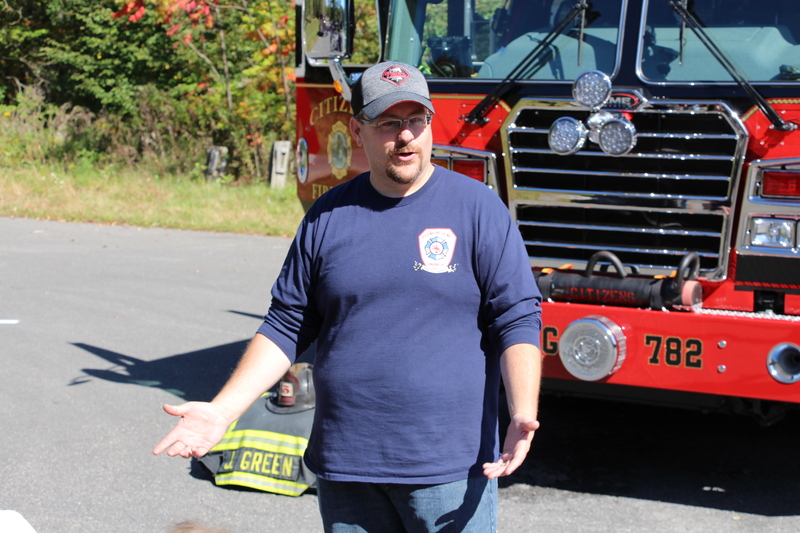 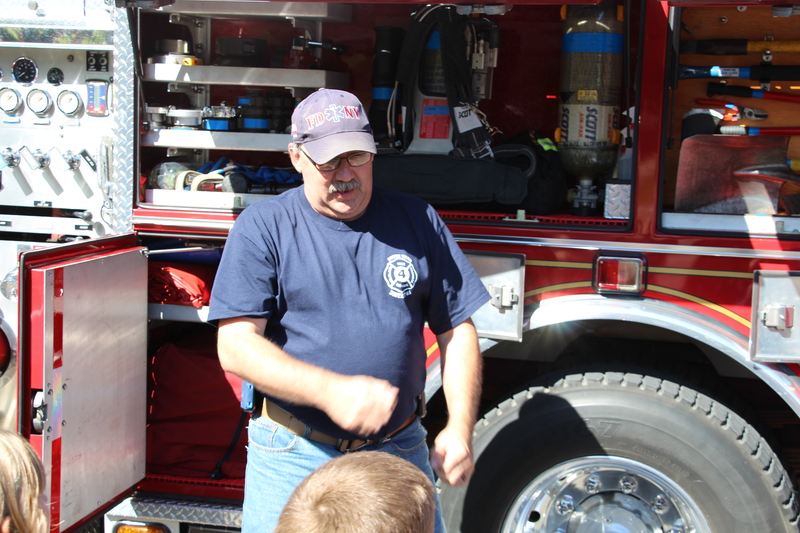 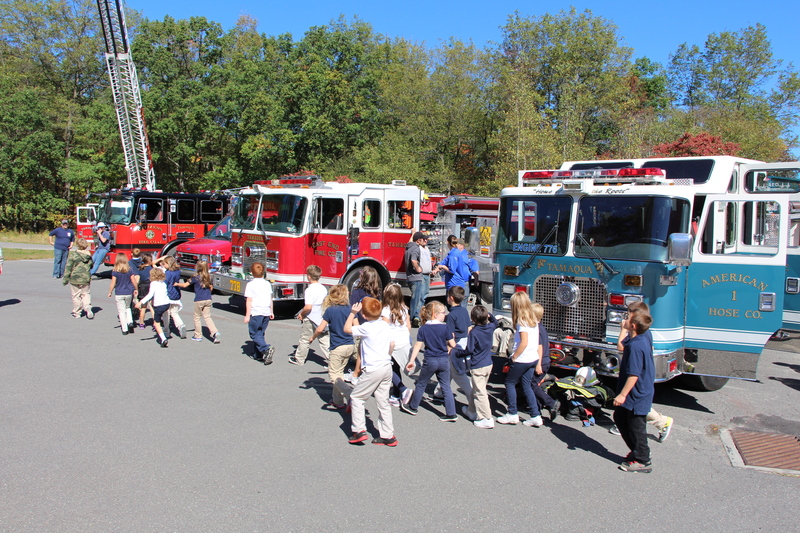 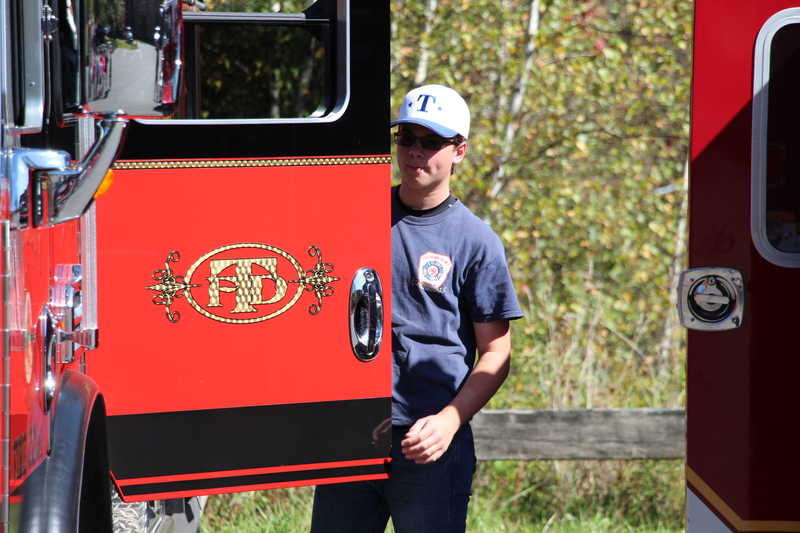 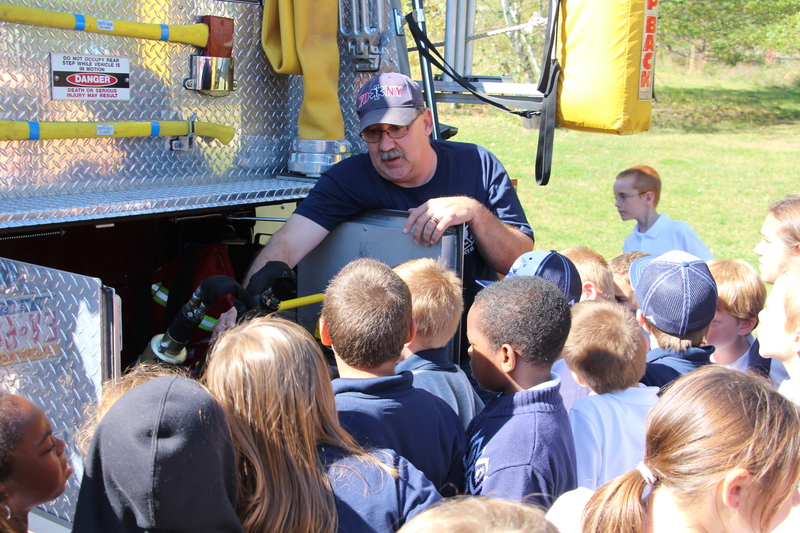 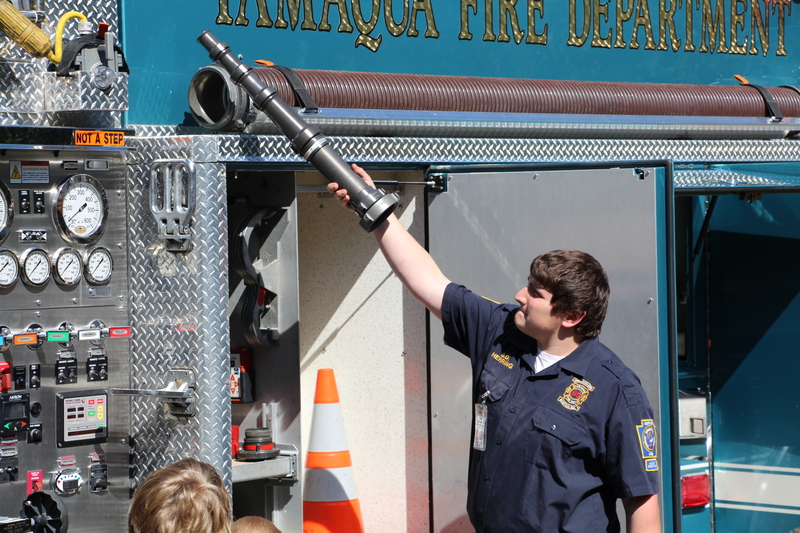 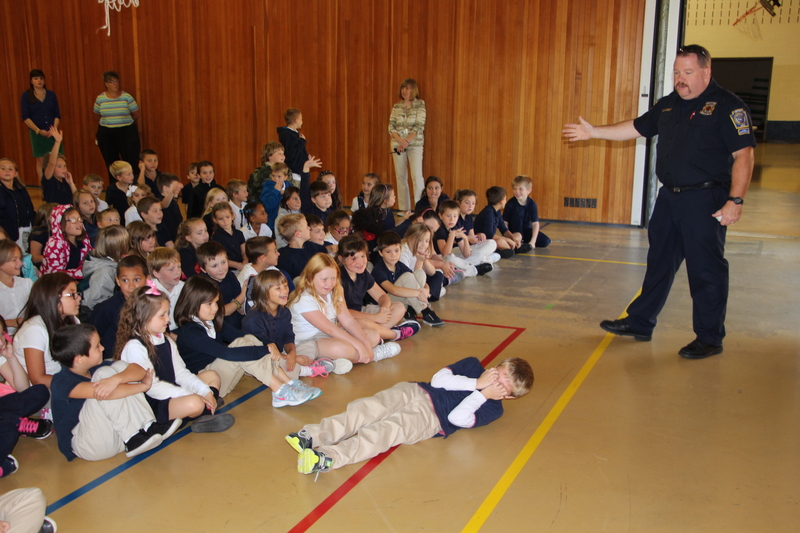 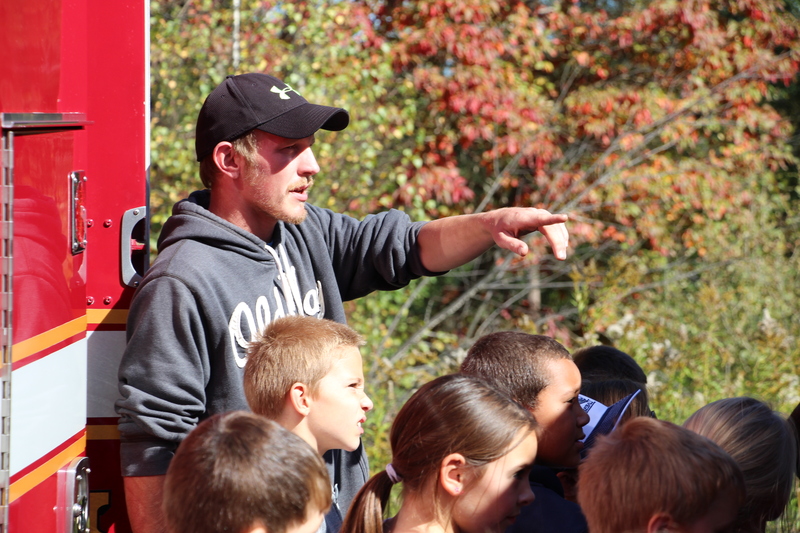 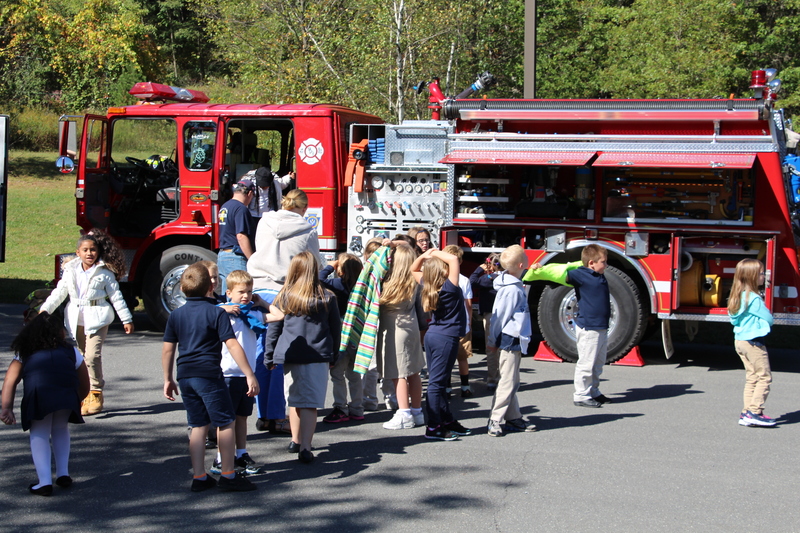 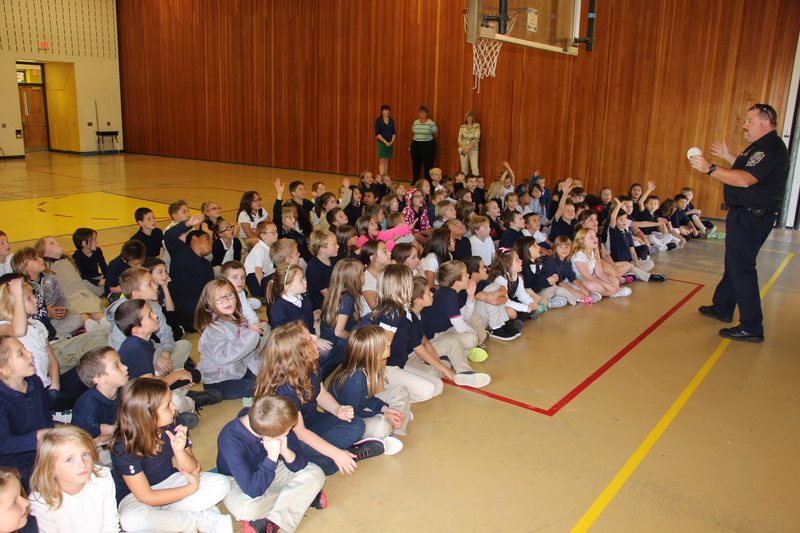 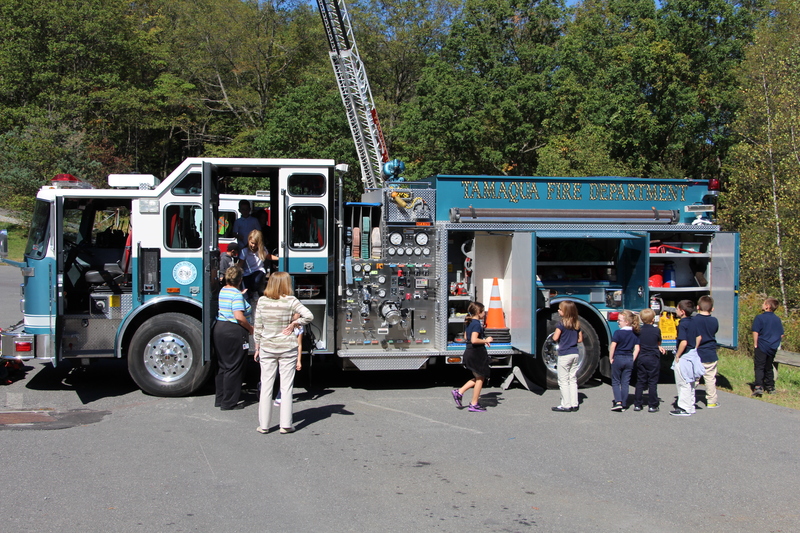 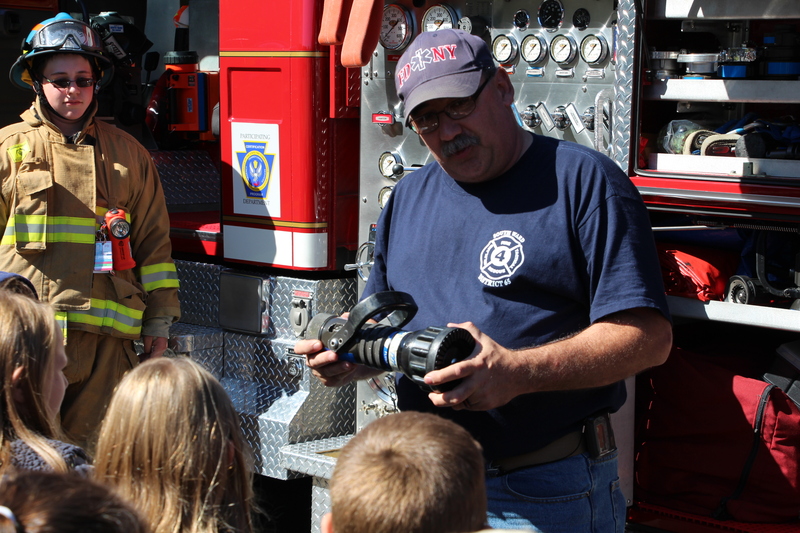 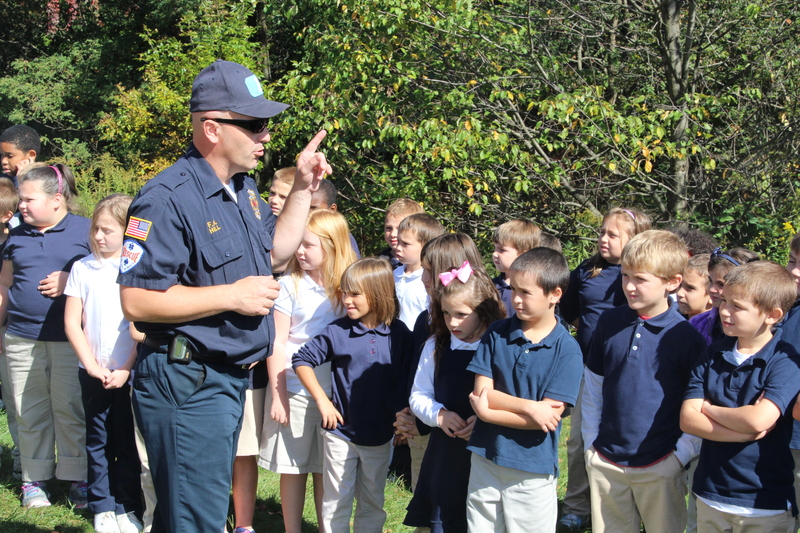 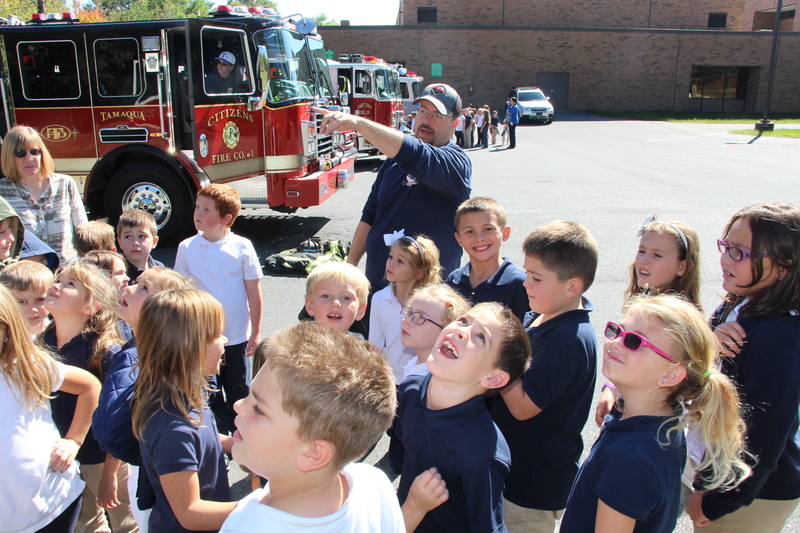 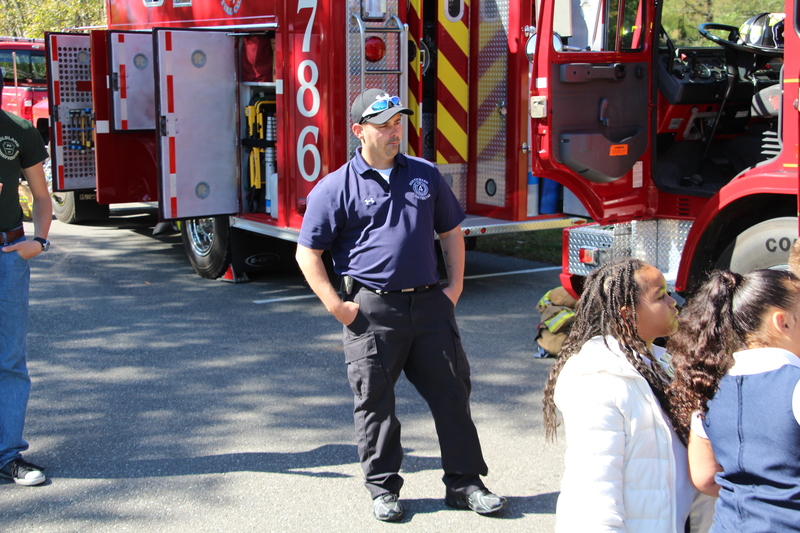 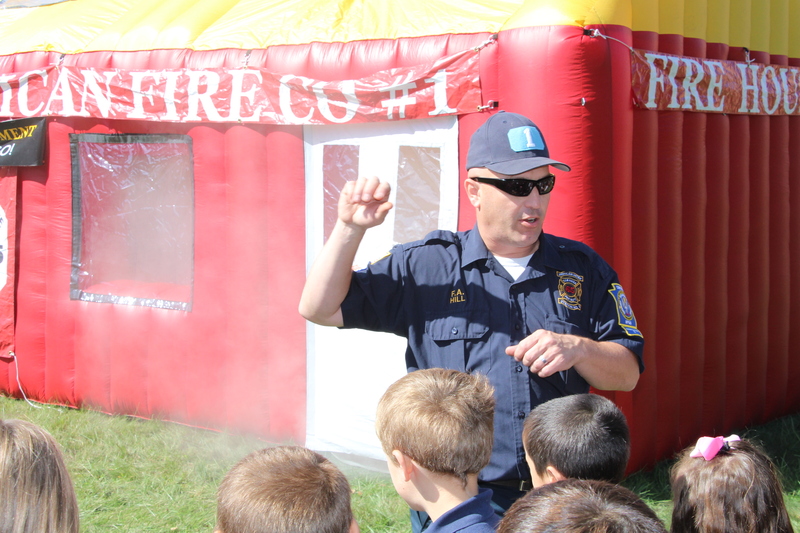 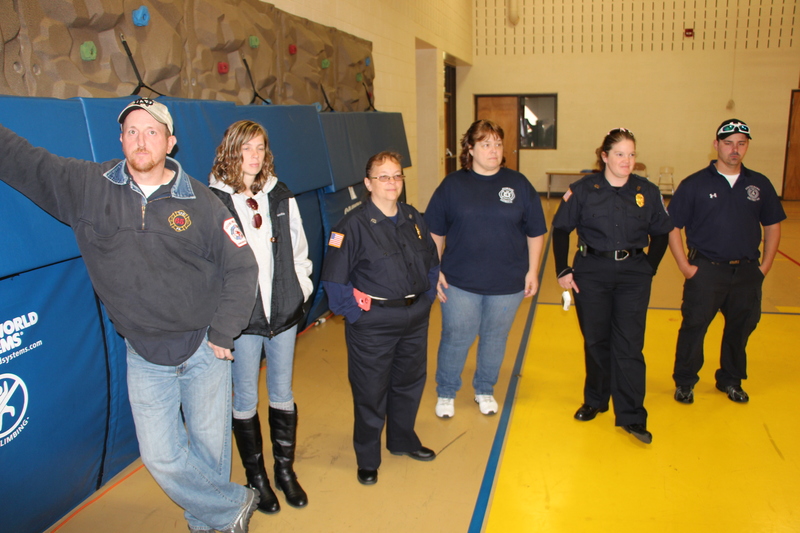 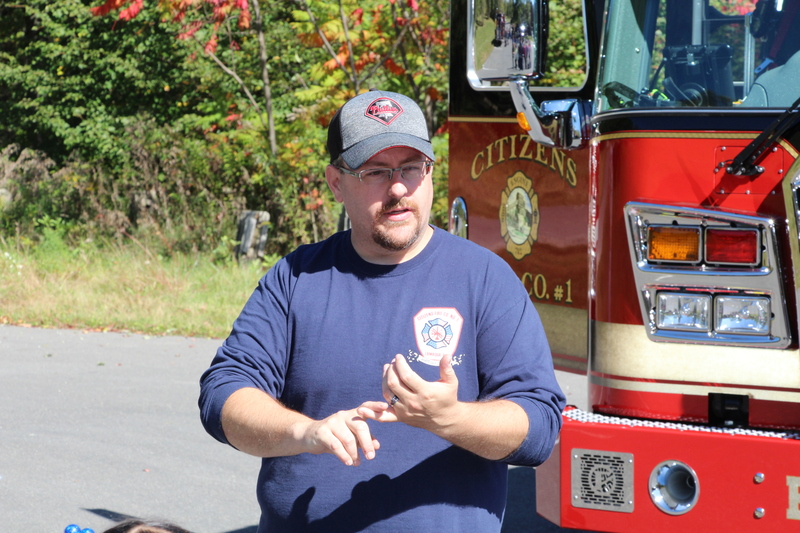 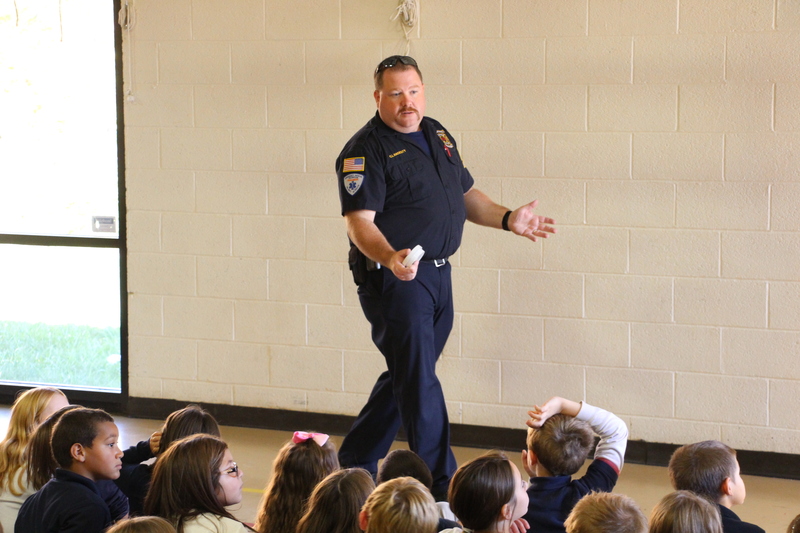 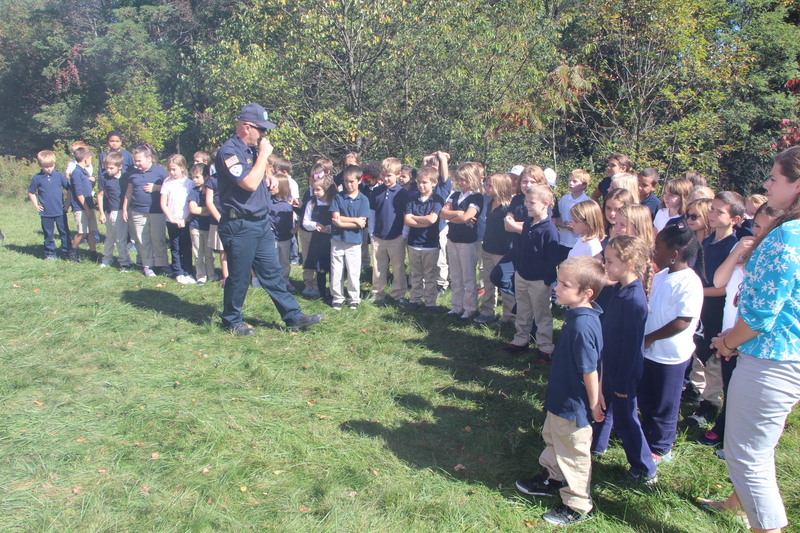 Members representing all Tamaqua fire companies spent time yesterday (Monday, October 5, 2015) teaching Tamaqua Elementary School students important information relating to fire prevention and awareness. 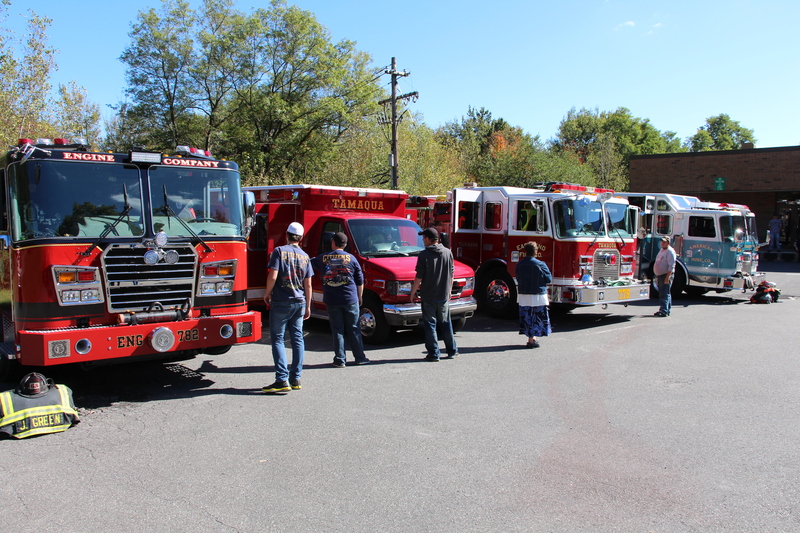 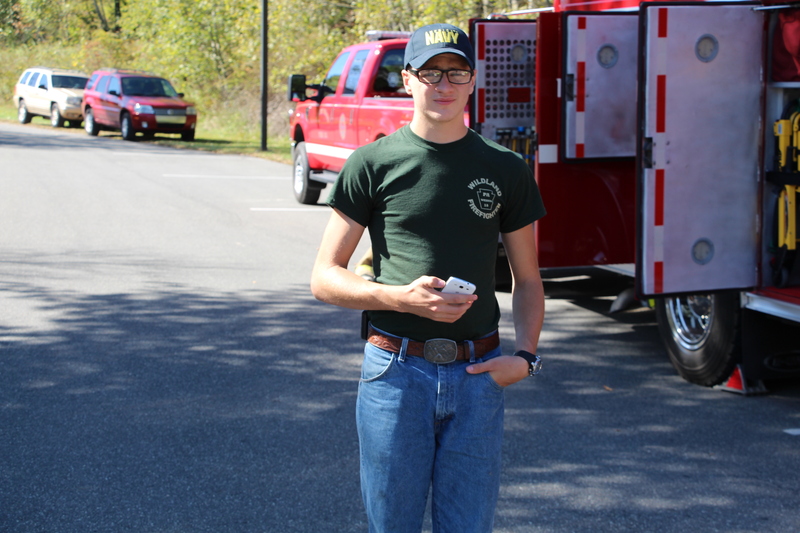 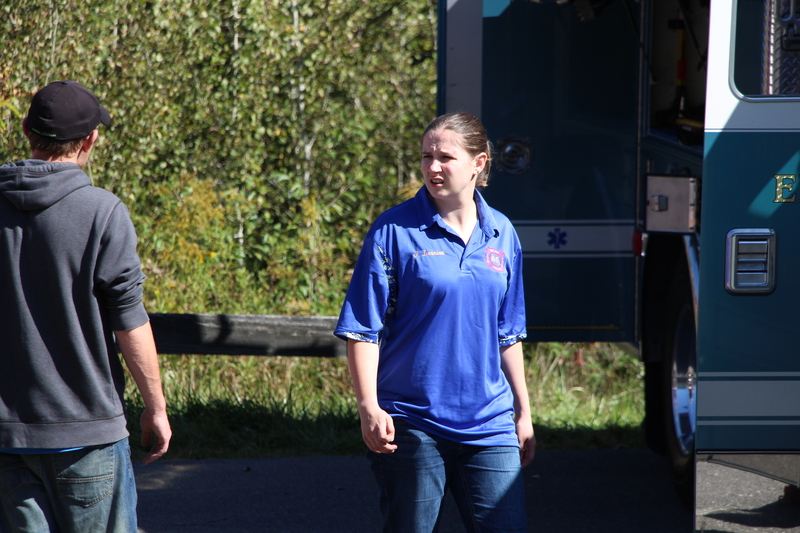 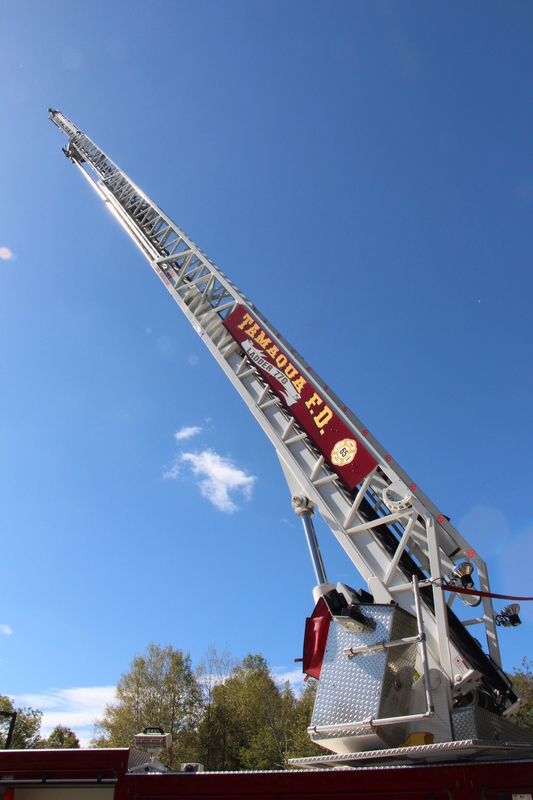 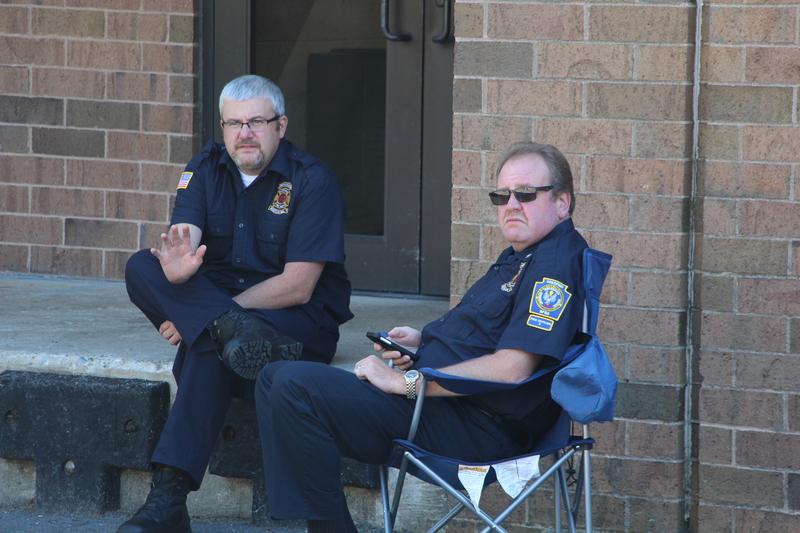 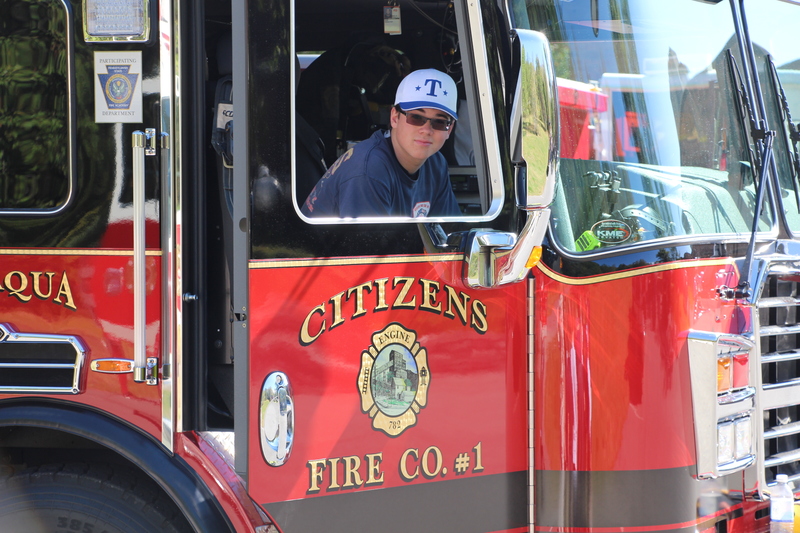 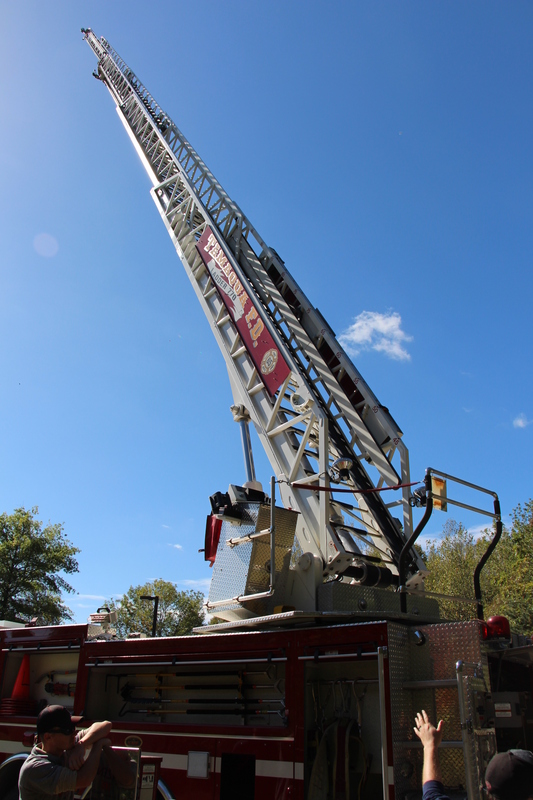 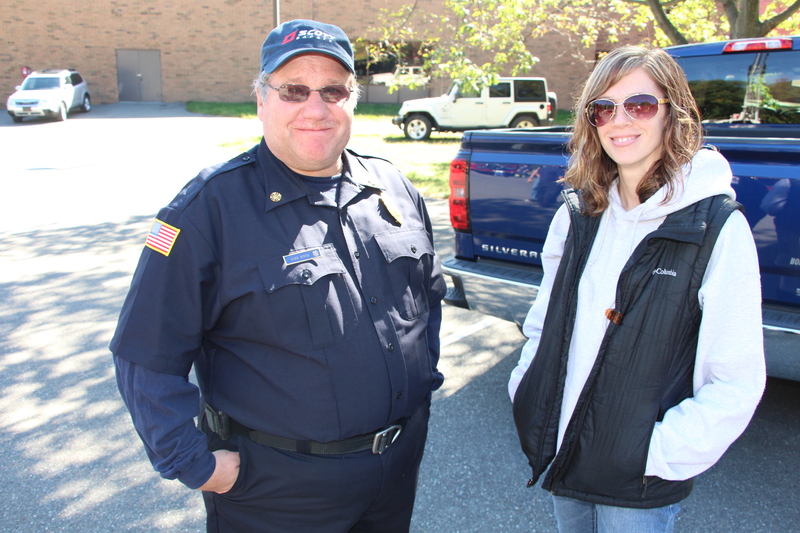 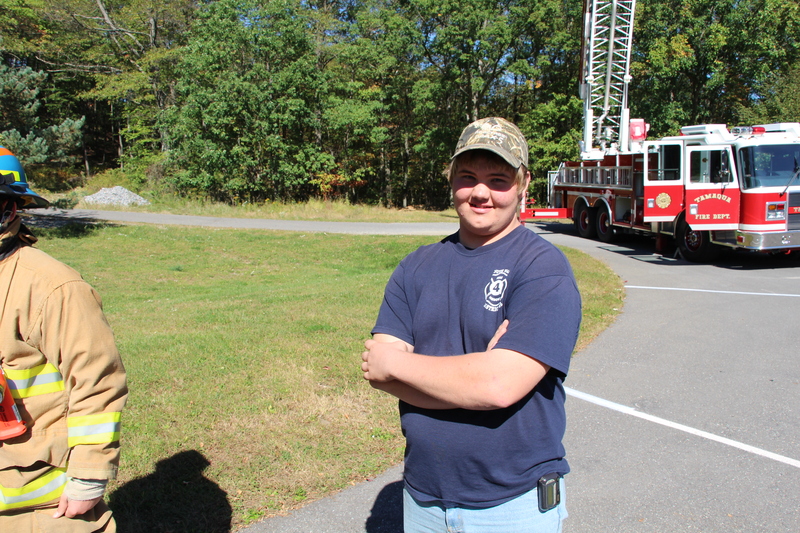 Volunteers included members of American Hose Company, Citizen’s Fire Company, East End Fire Company and South Ward Fire Company. 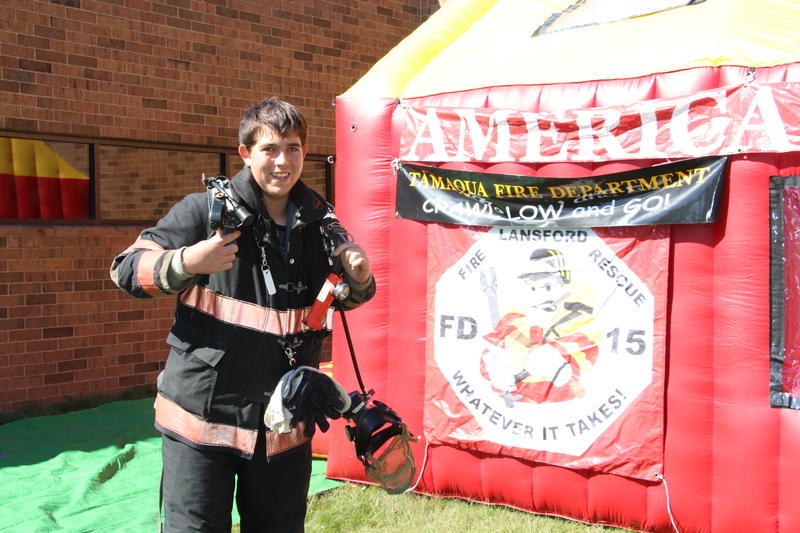 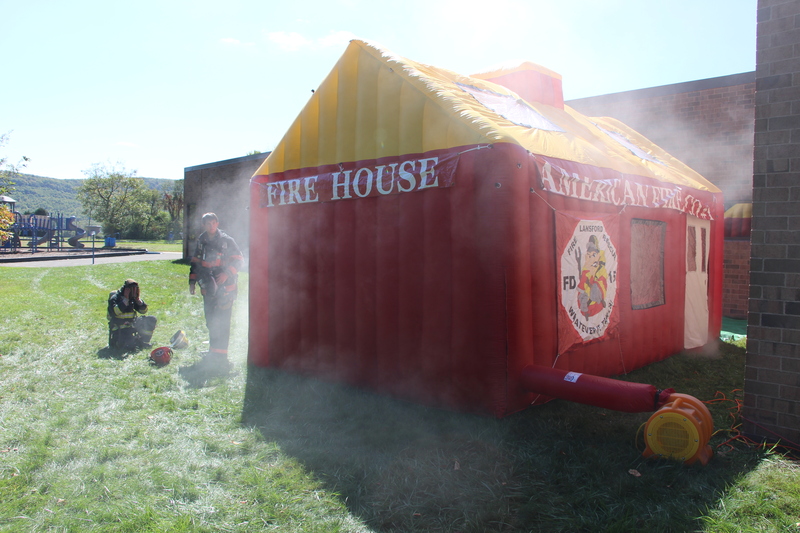 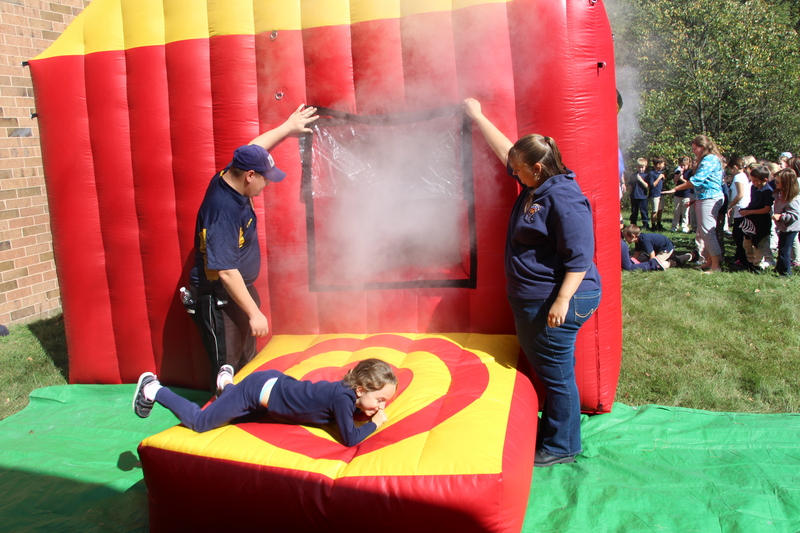 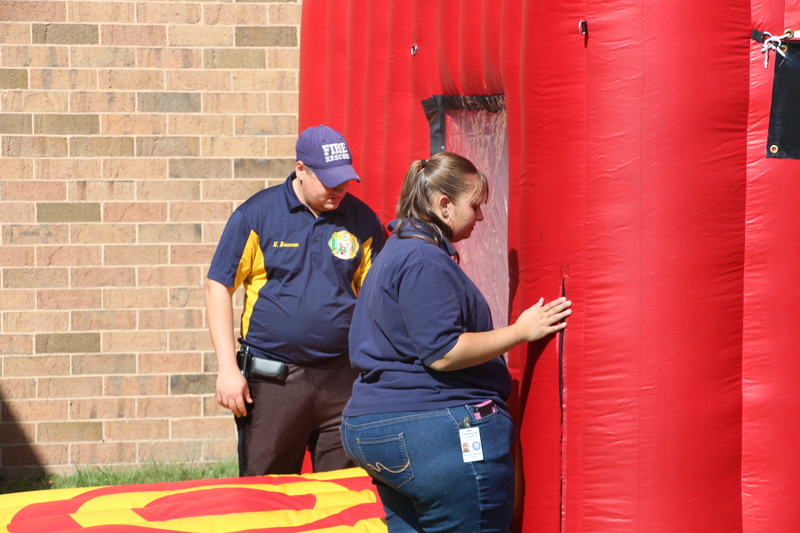 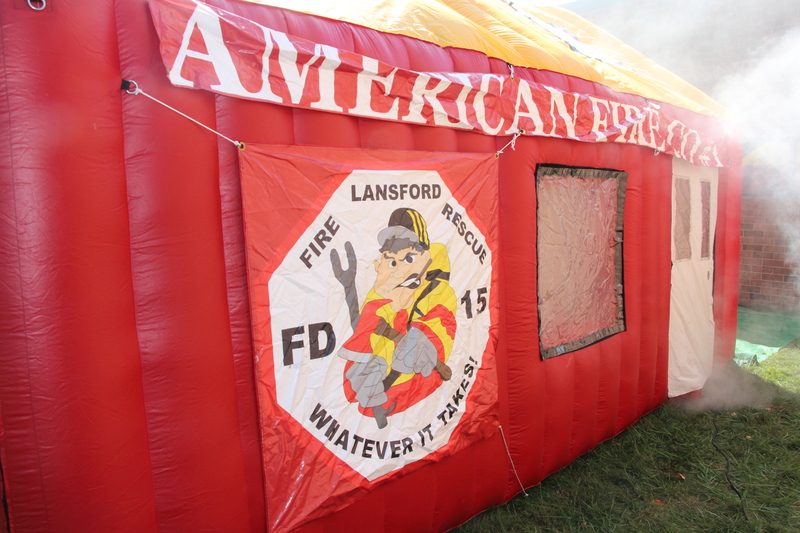 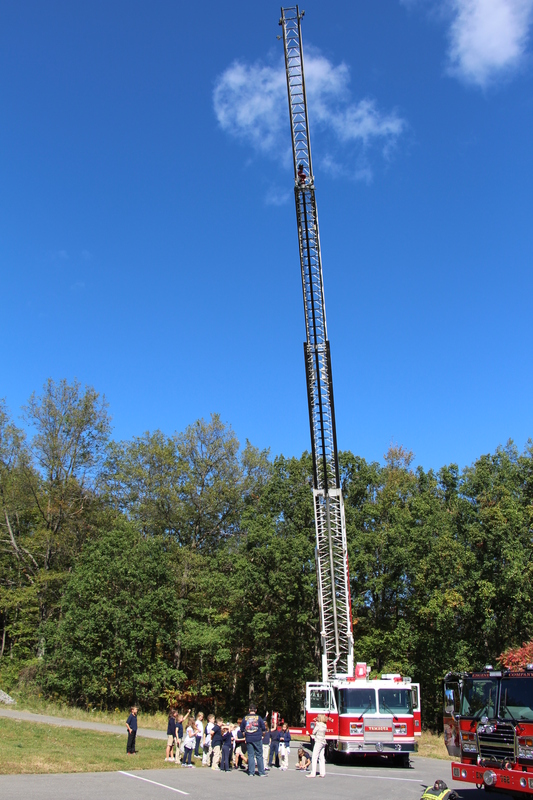 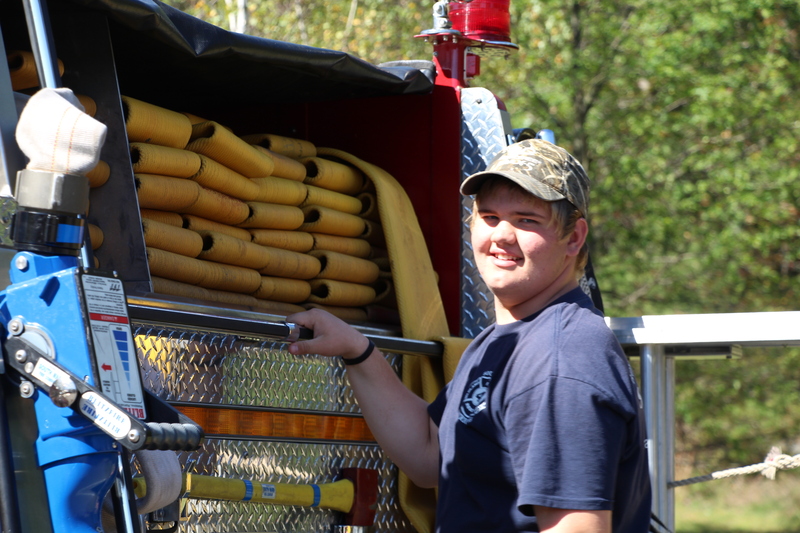 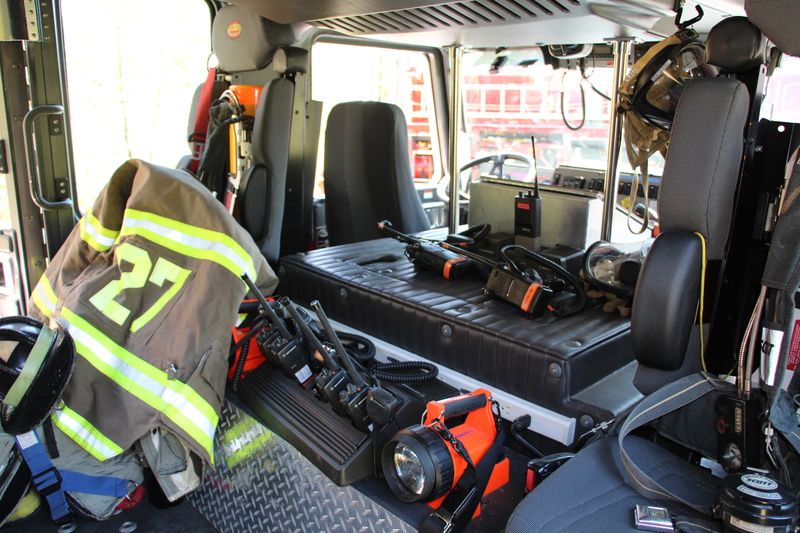 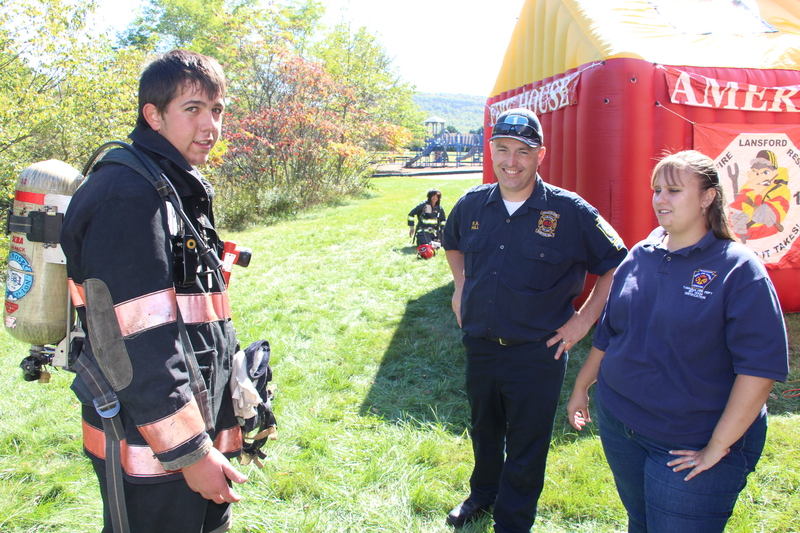 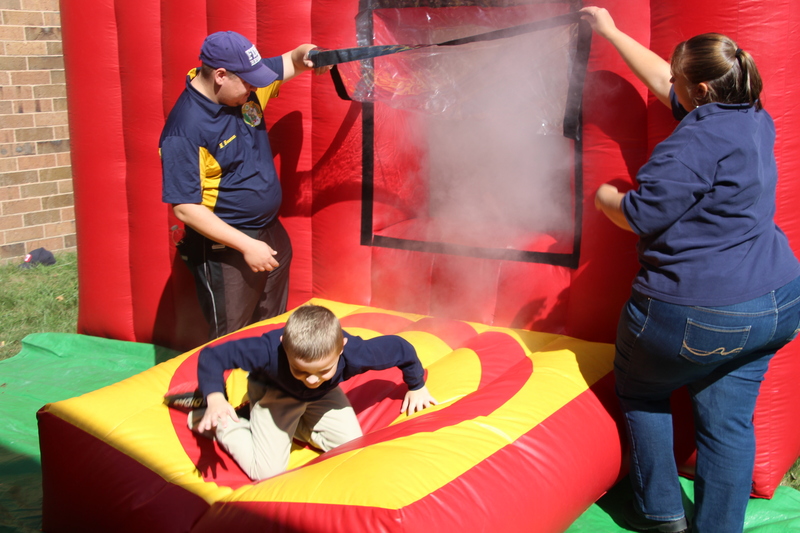 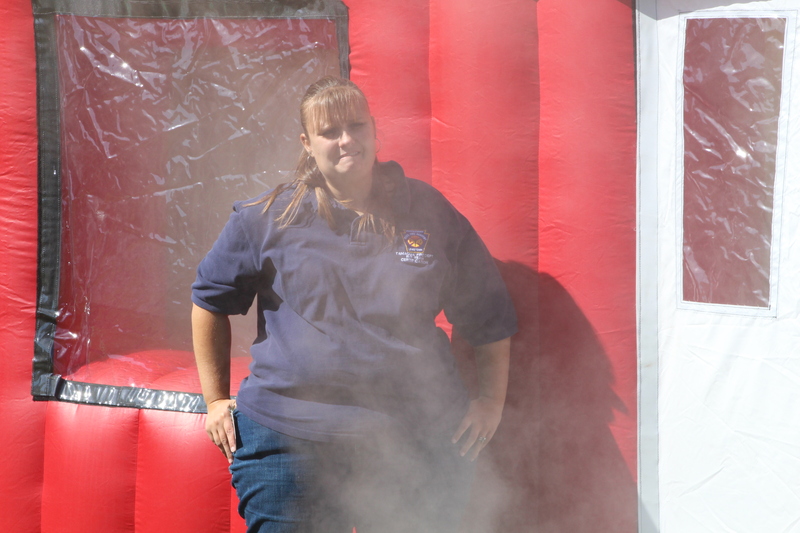 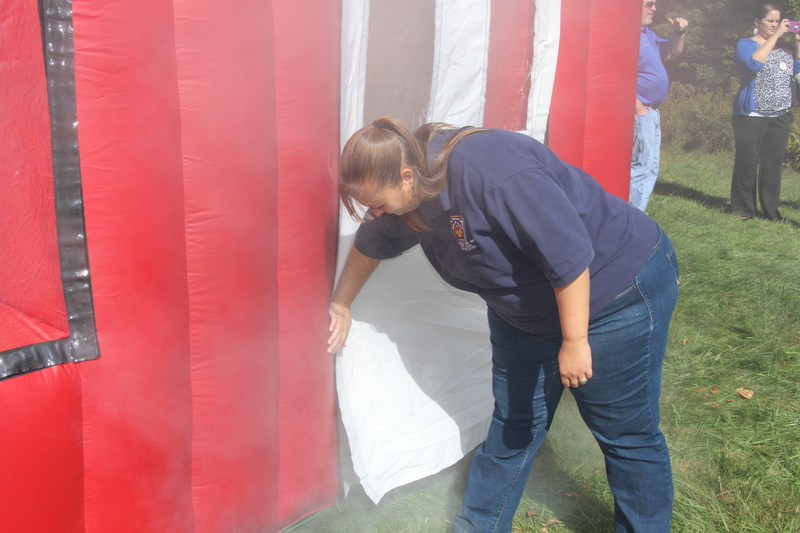 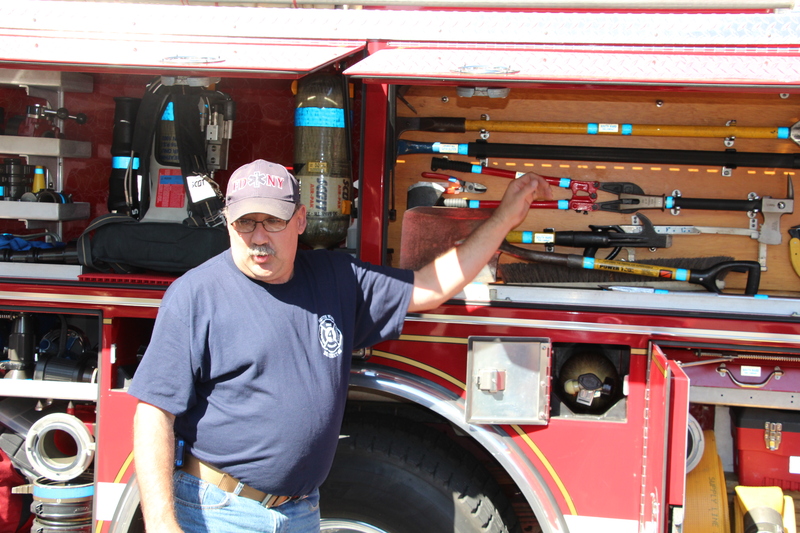 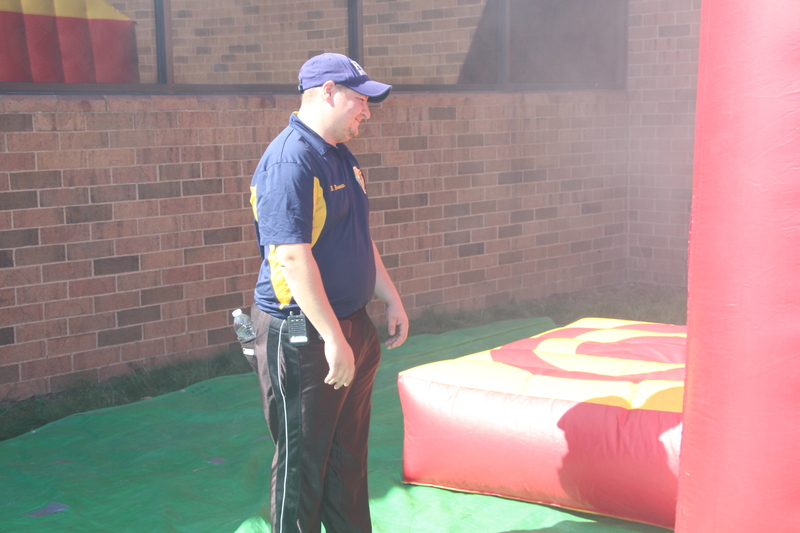 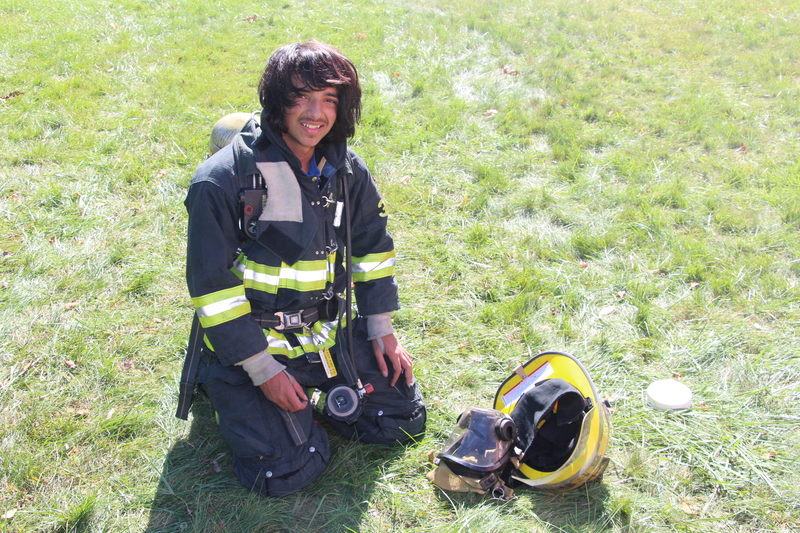 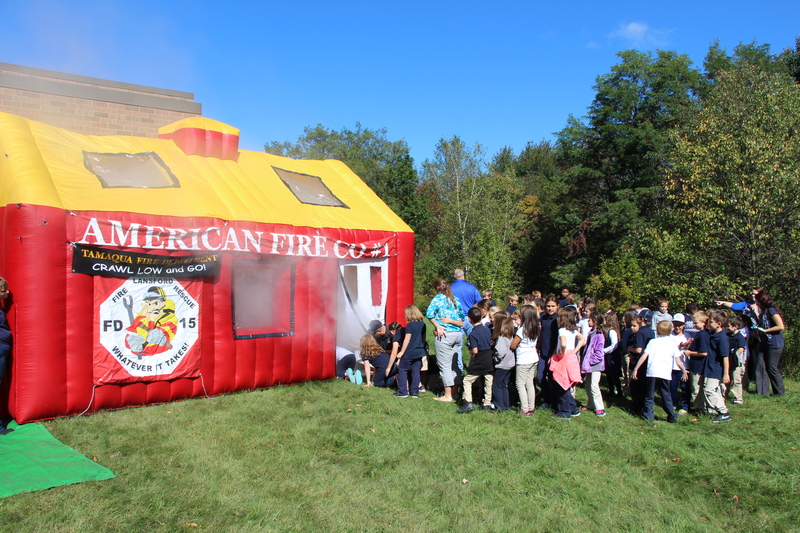 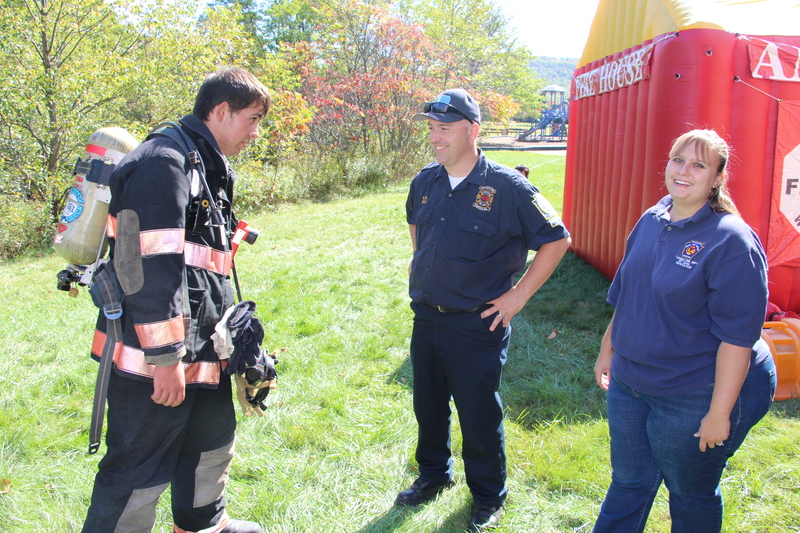 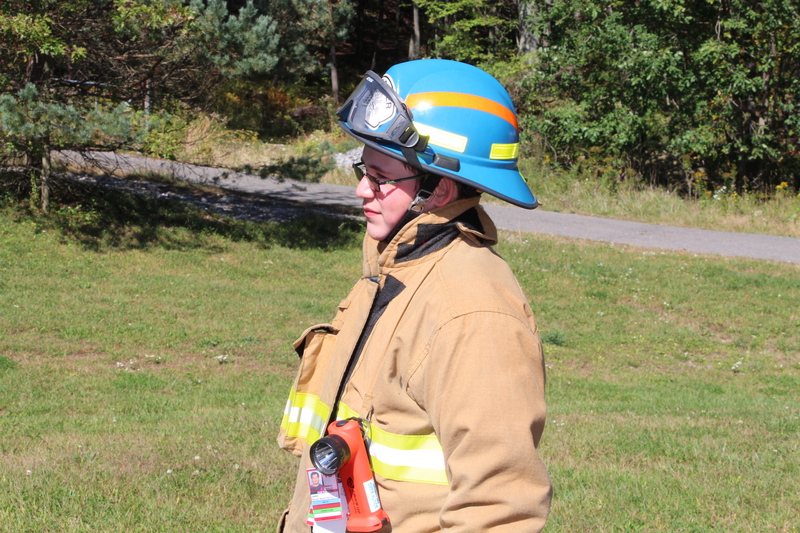 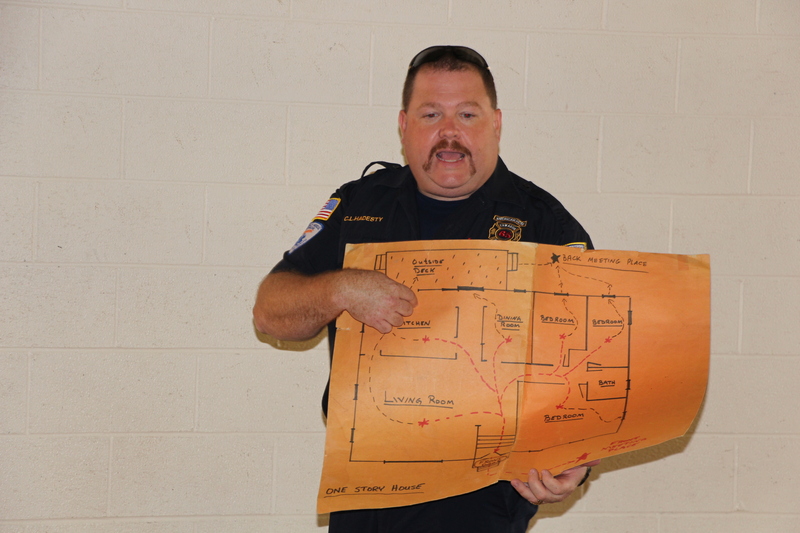 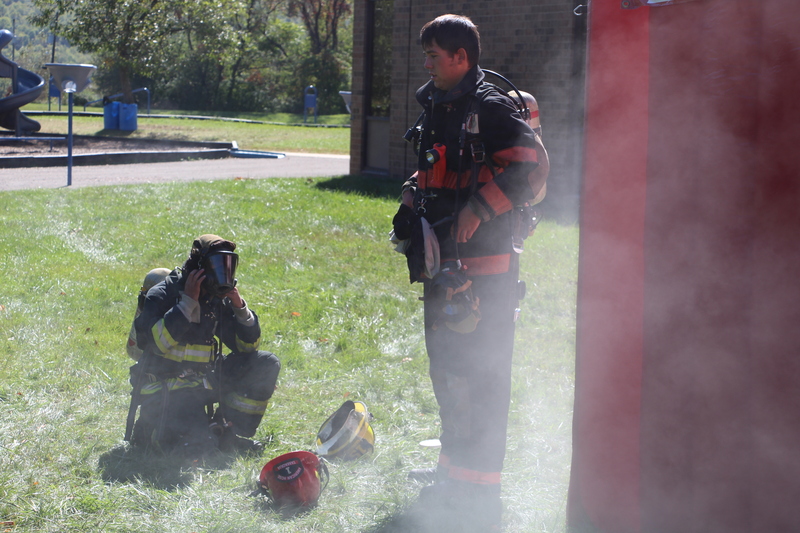 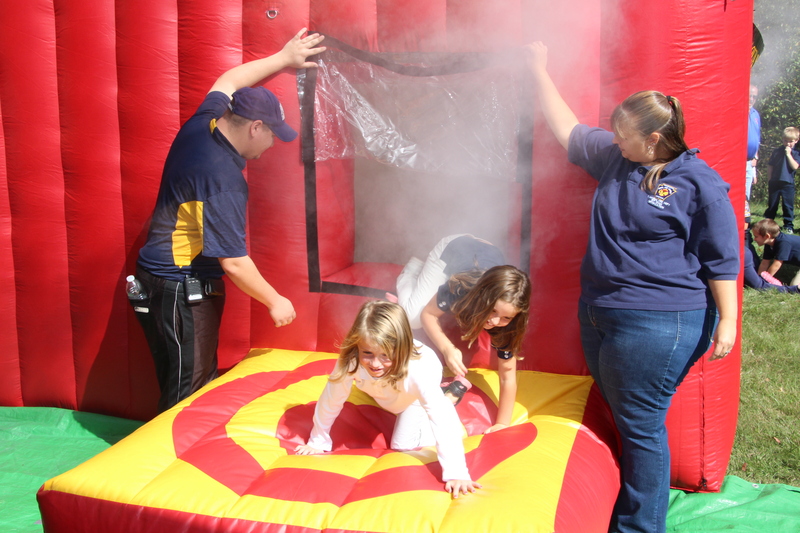 Hadesty stated his appreciation to the American Fire Company of Lansford for the use of their inflatable fire training room.